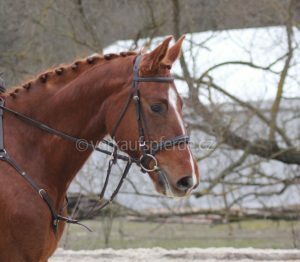 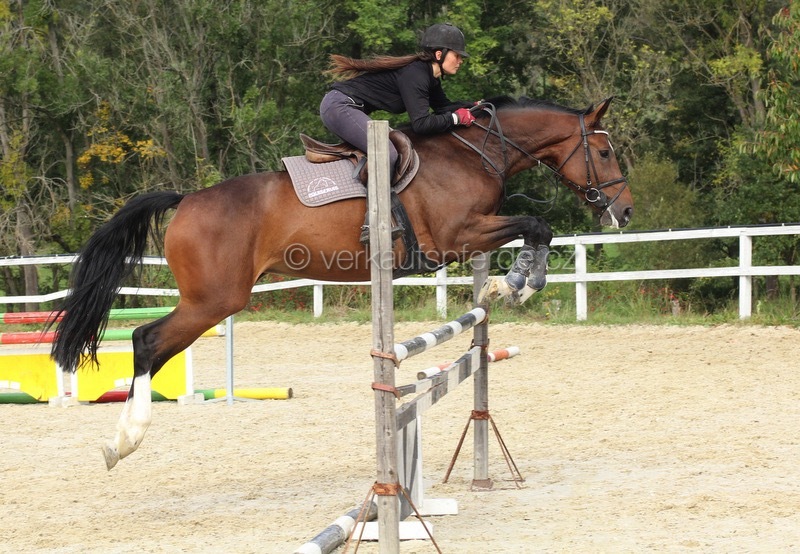 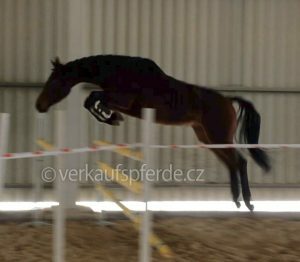 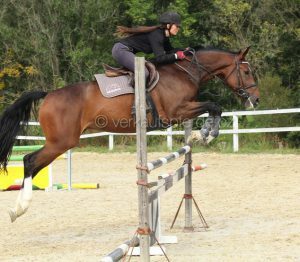 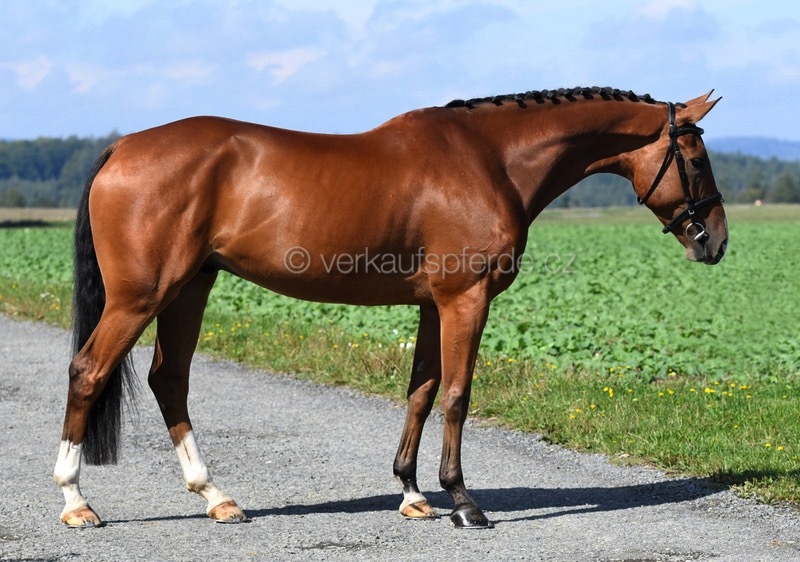 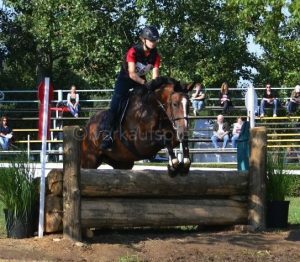 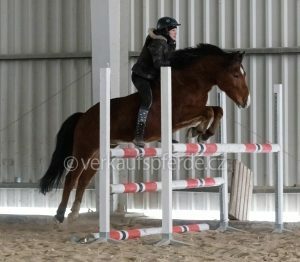 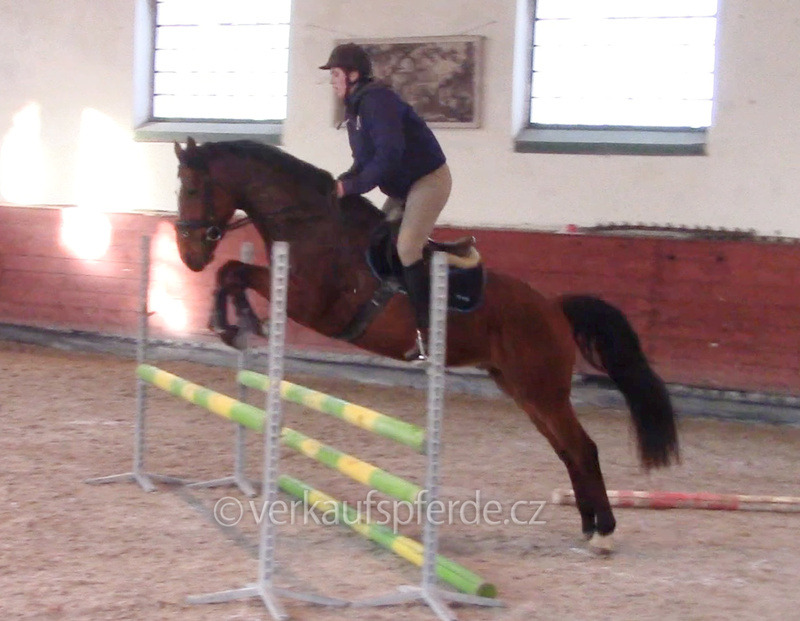 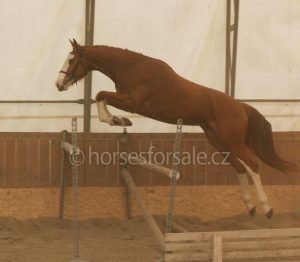 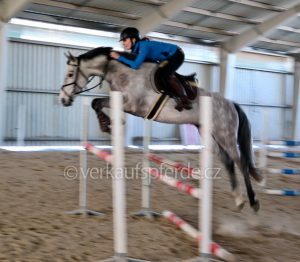 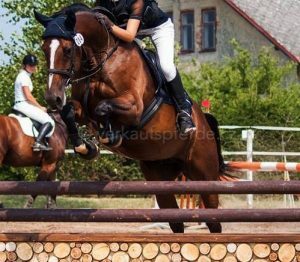 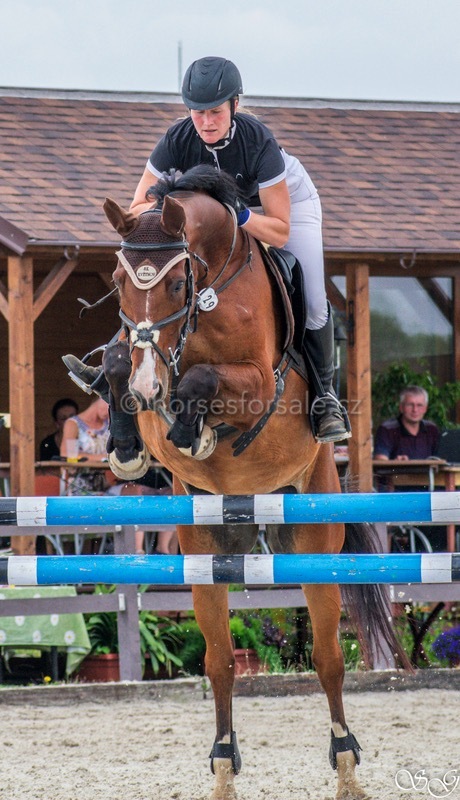 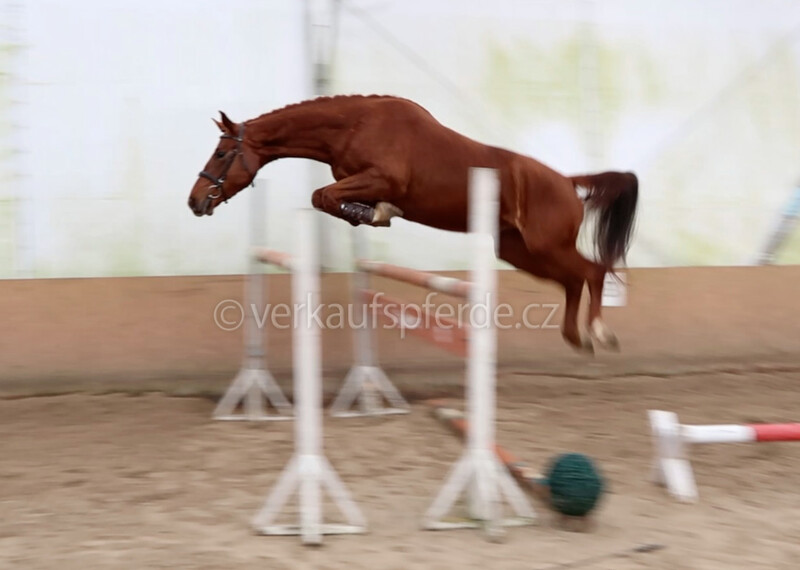 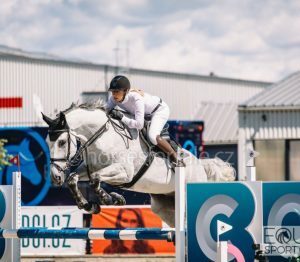 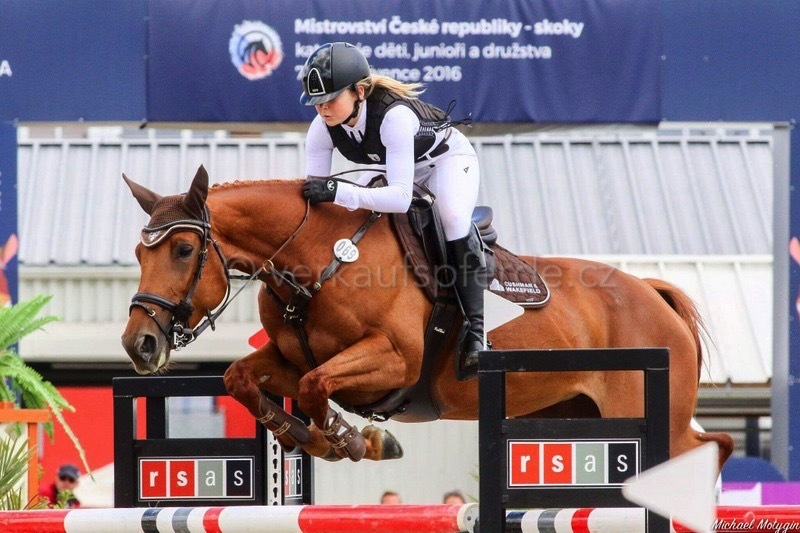 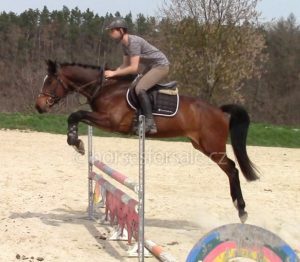 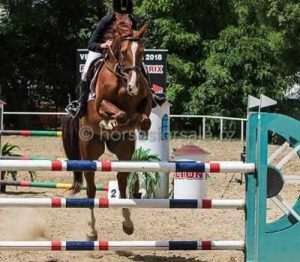 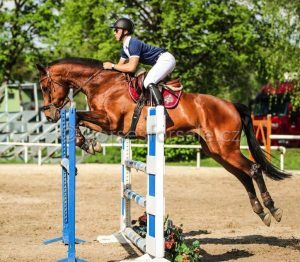 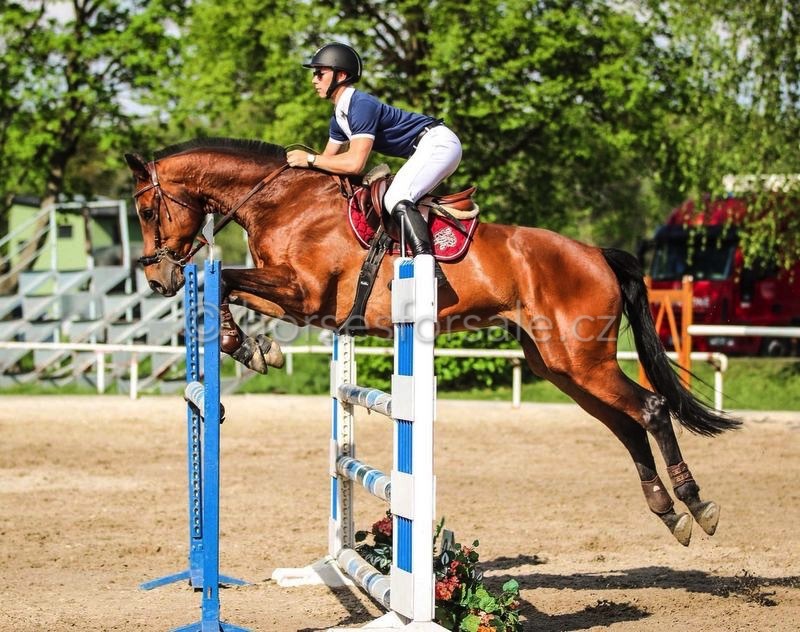 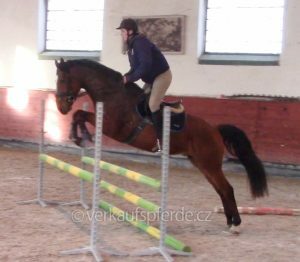 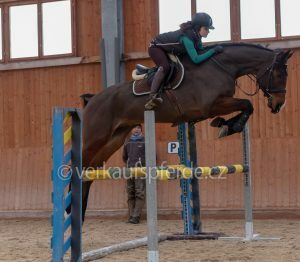 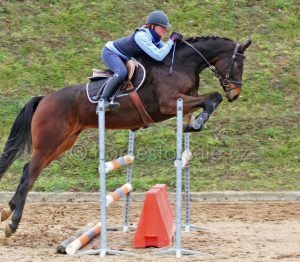 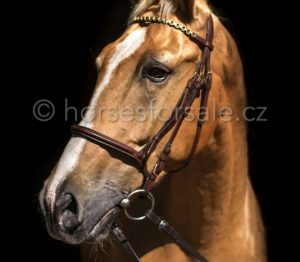 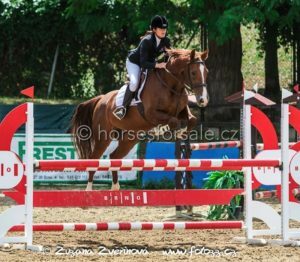 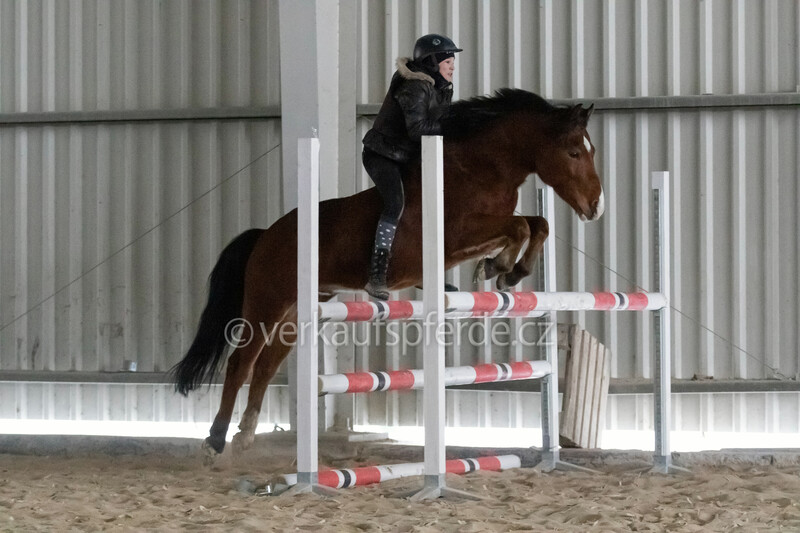 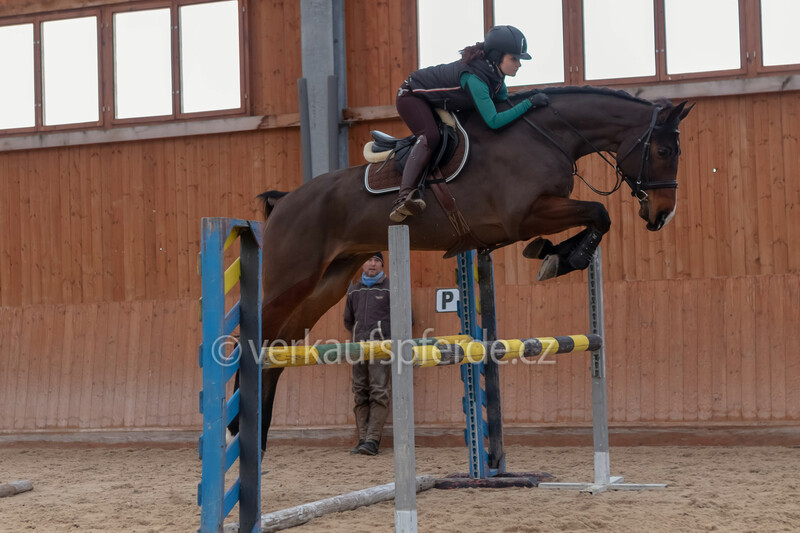 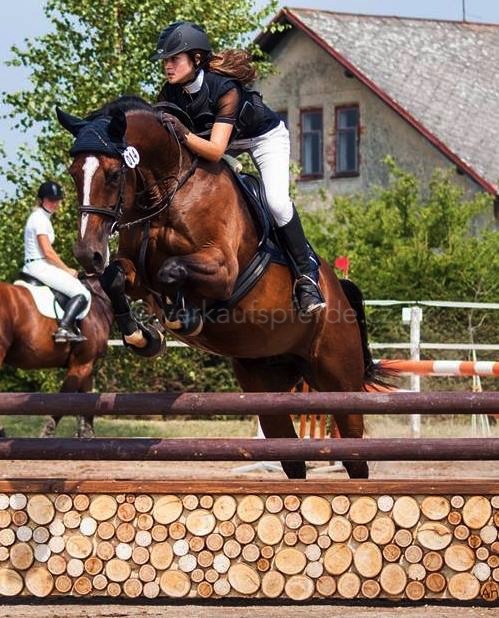 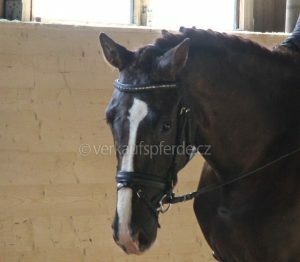 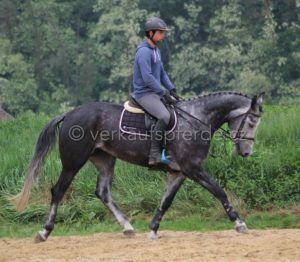 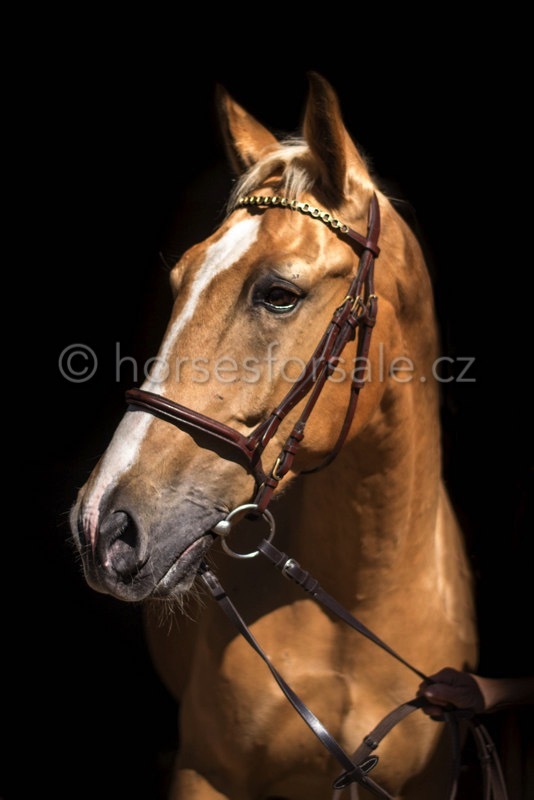 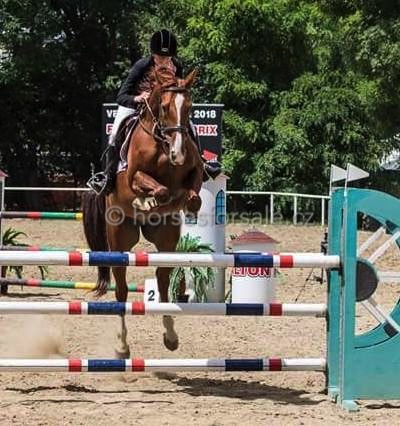 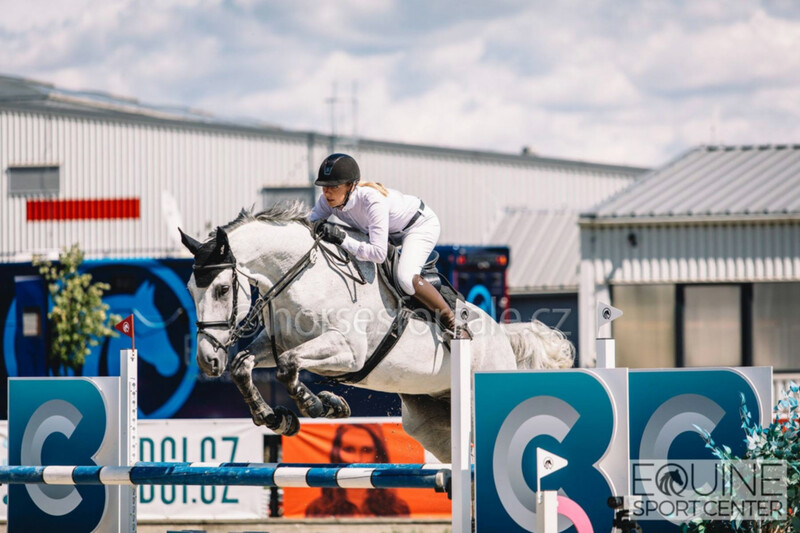 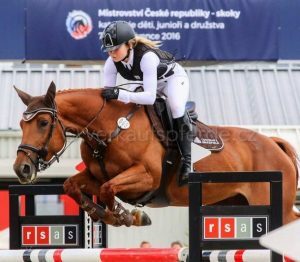 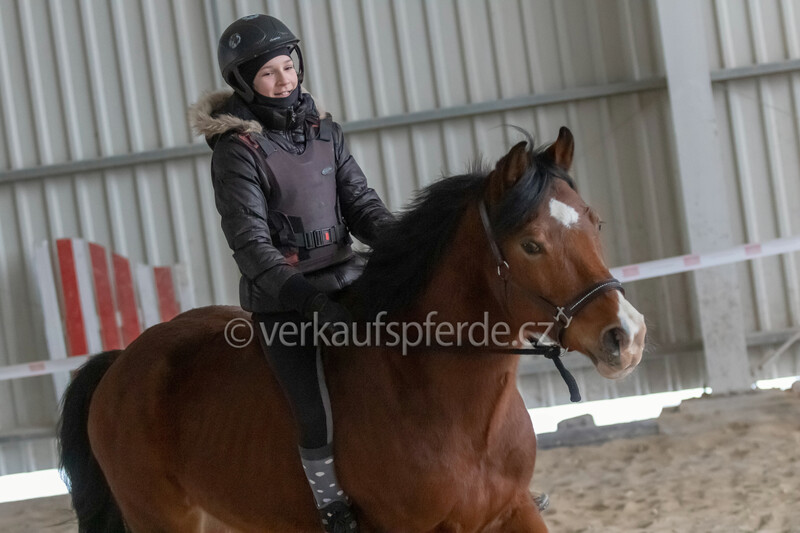 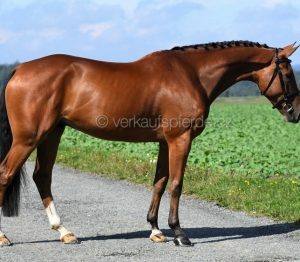 Jumpers – hunters – equitation horses for sale ! 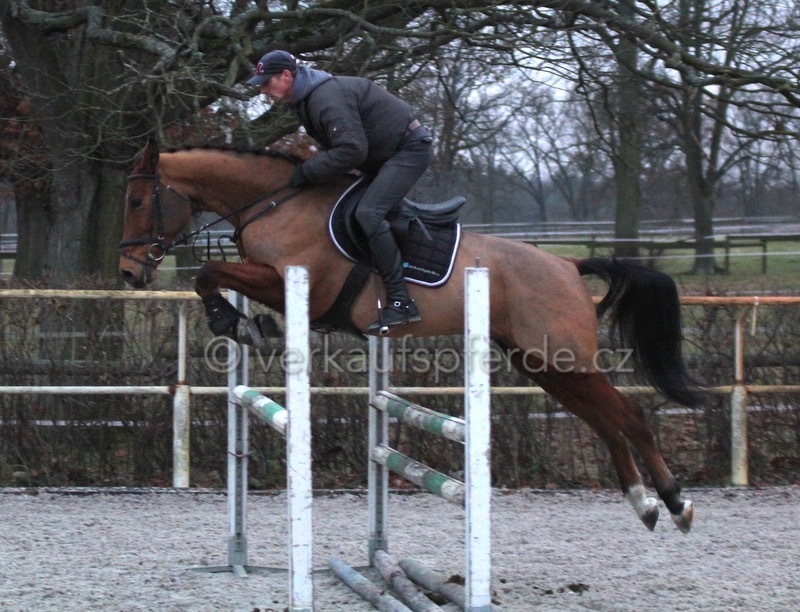 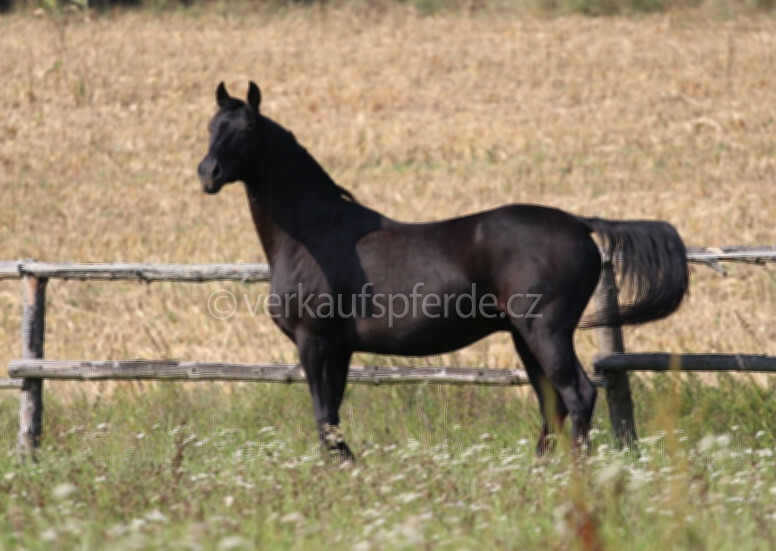 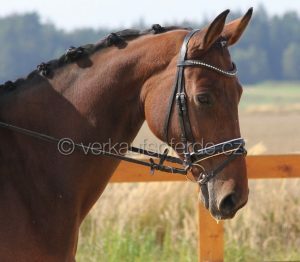 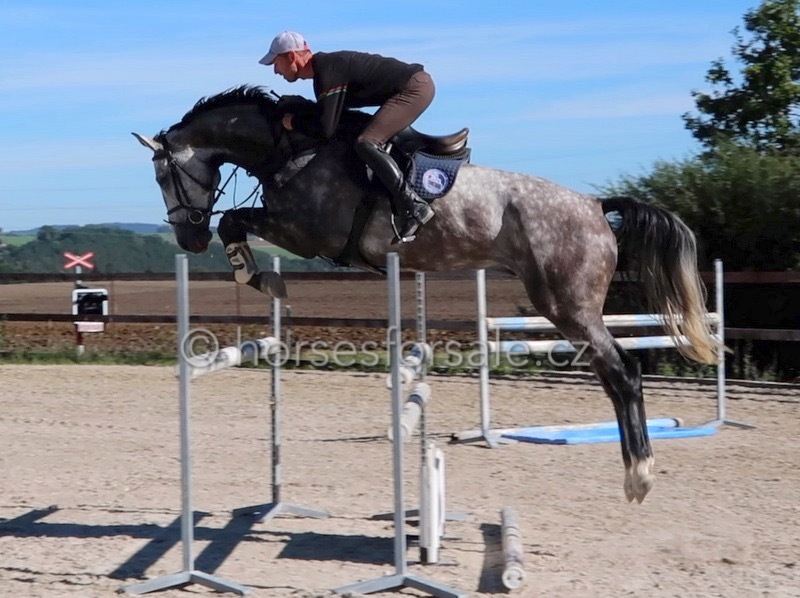 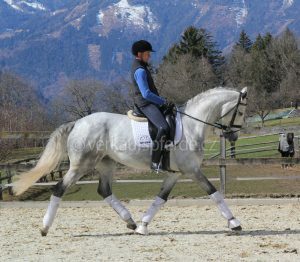 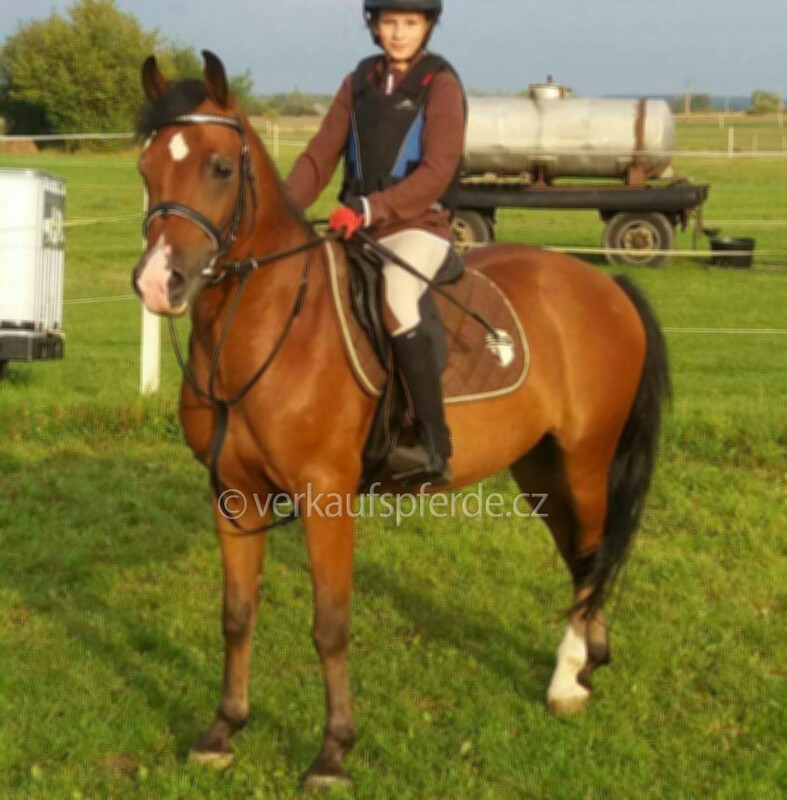 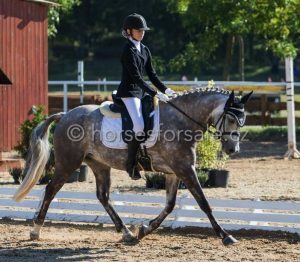 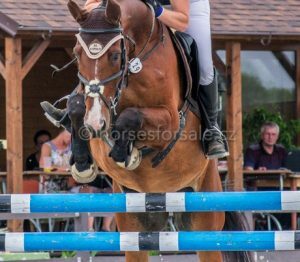 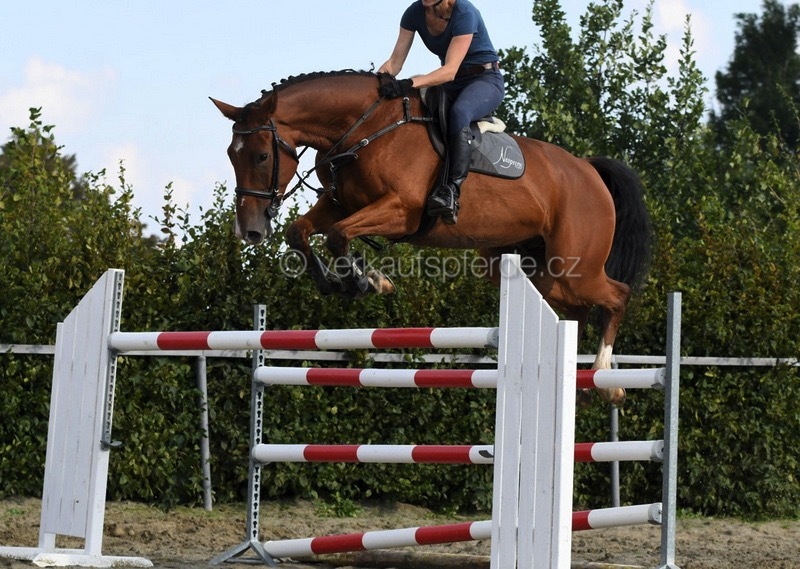 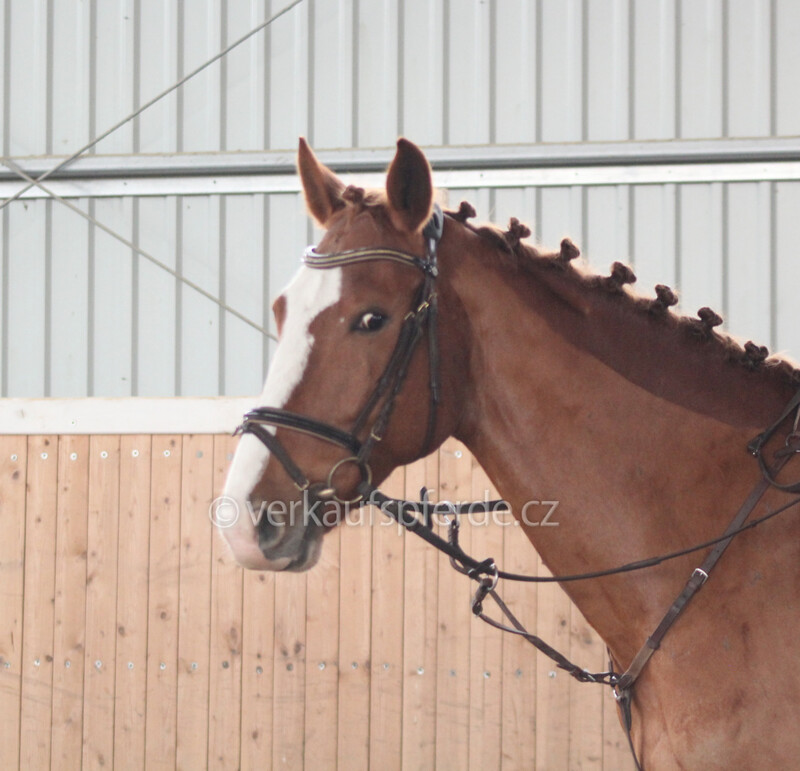 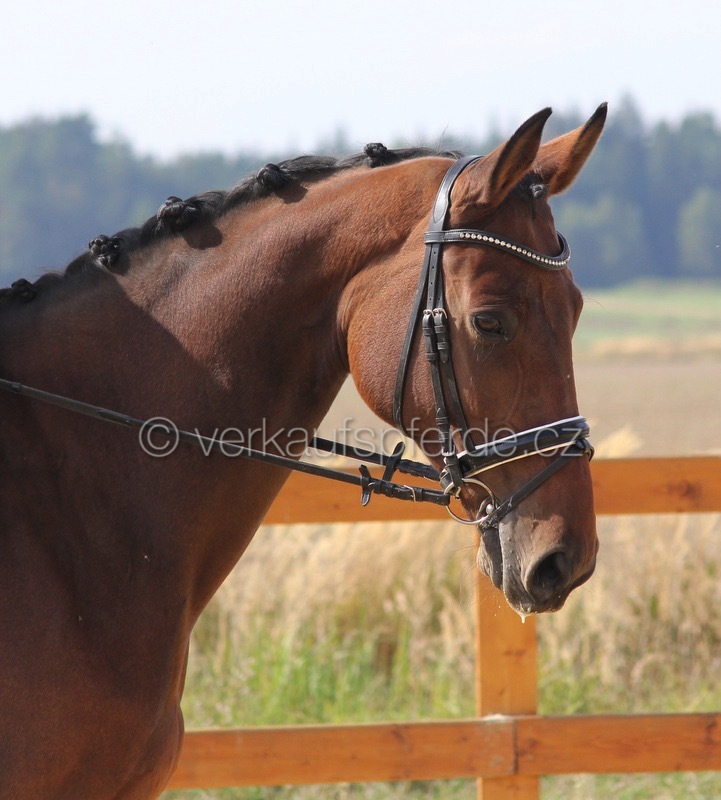 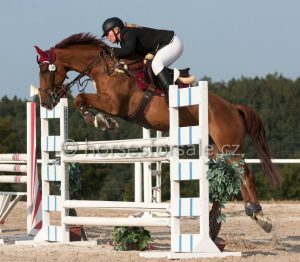 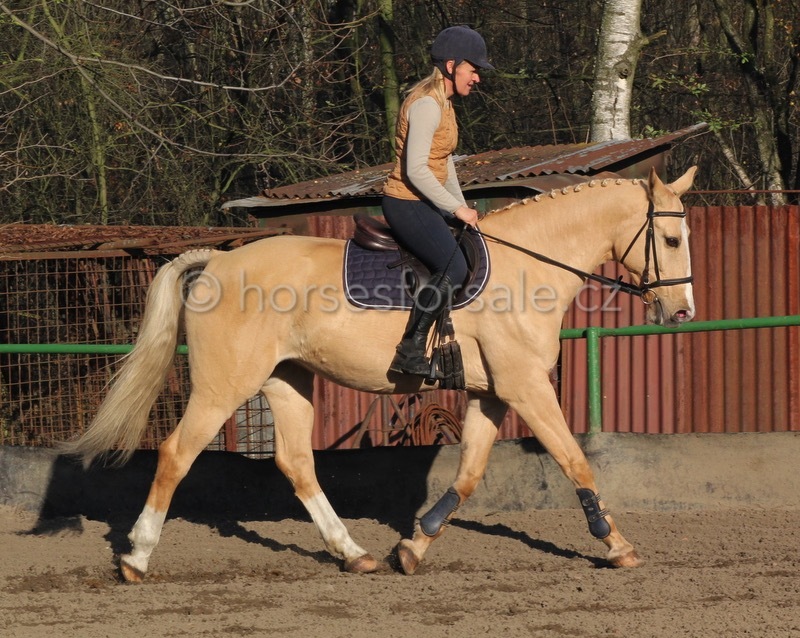 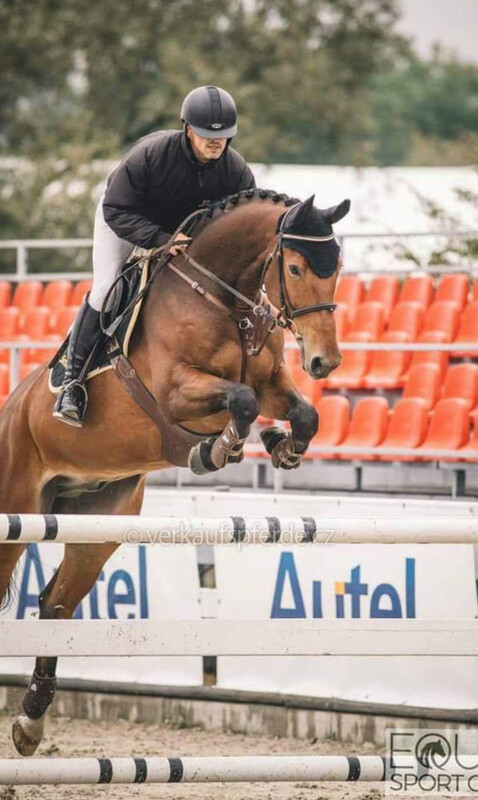 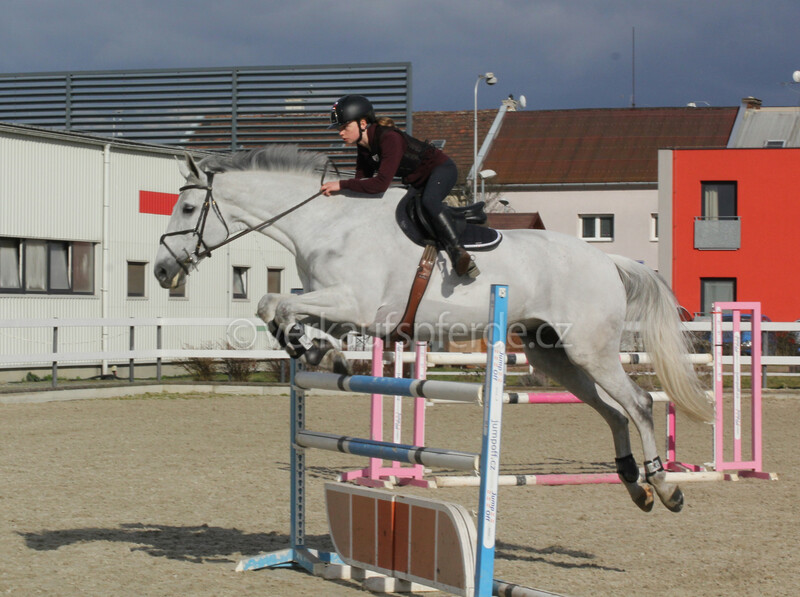 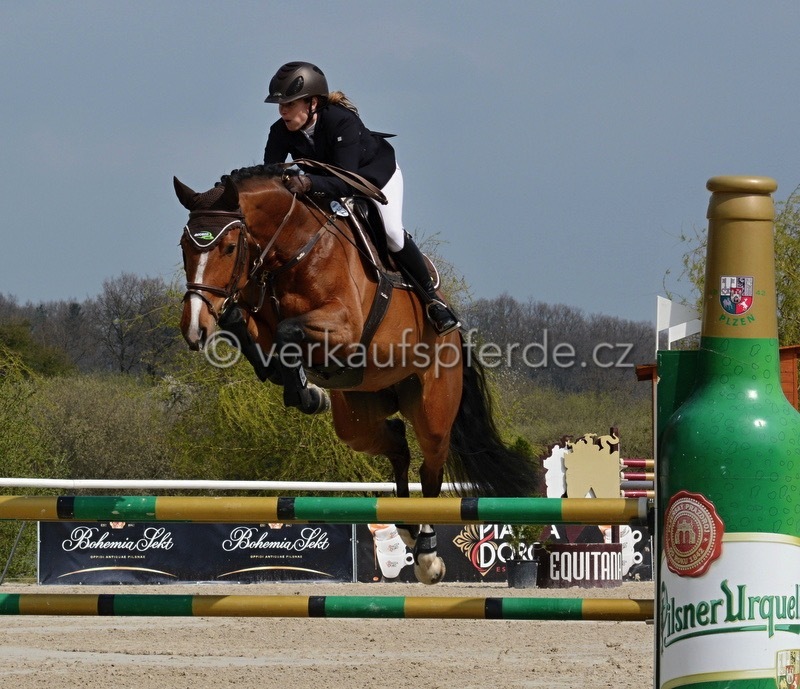 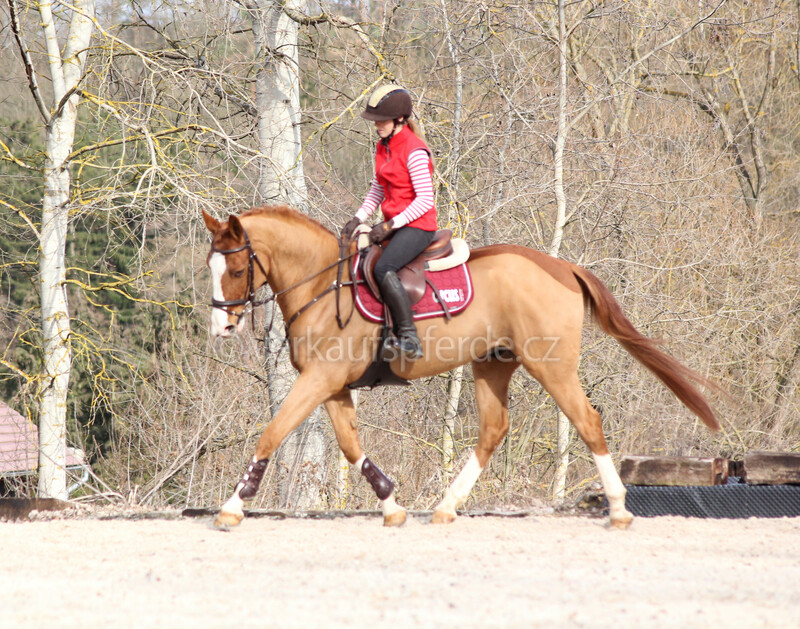 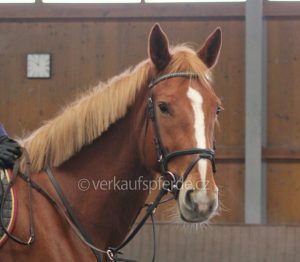 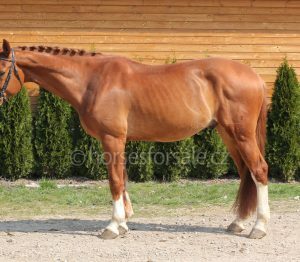 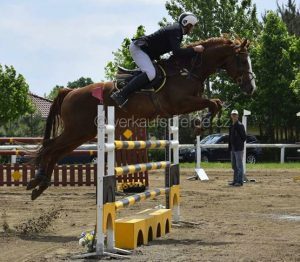 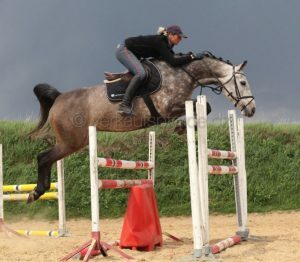 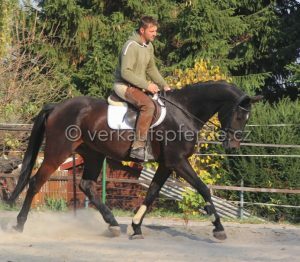 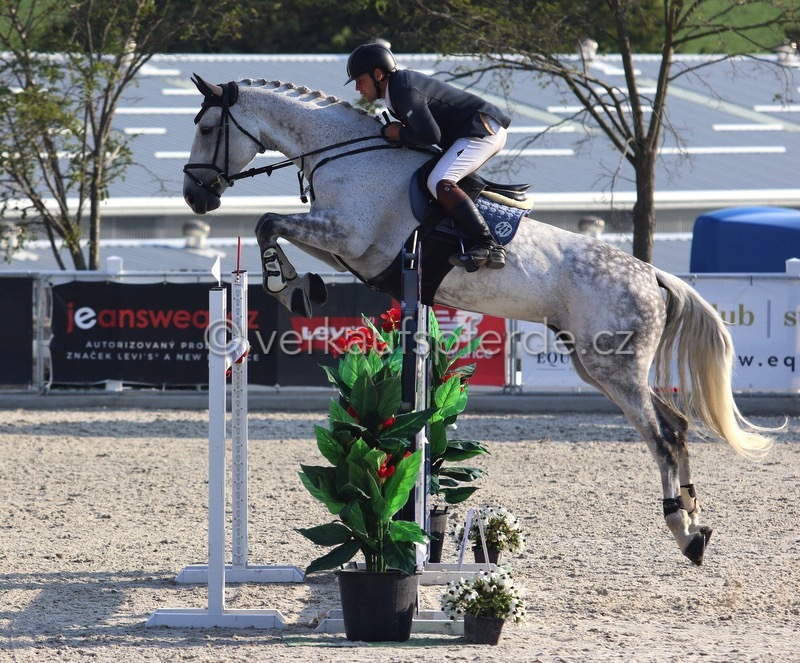 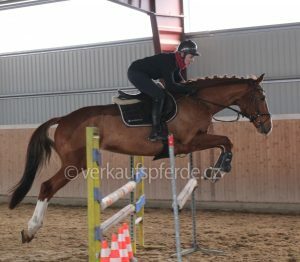 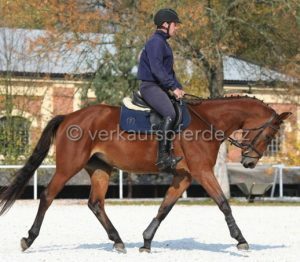 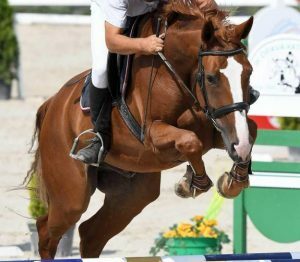 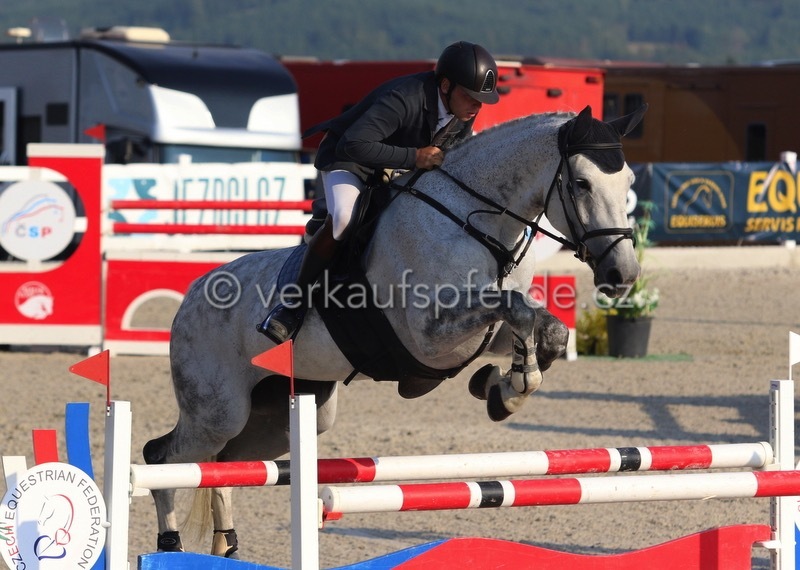 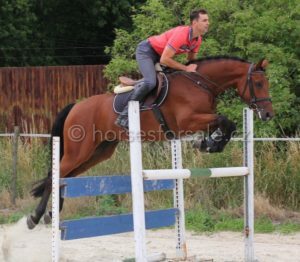 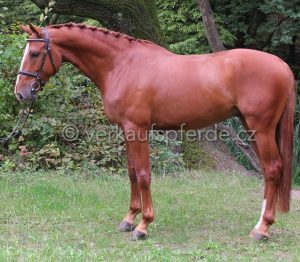 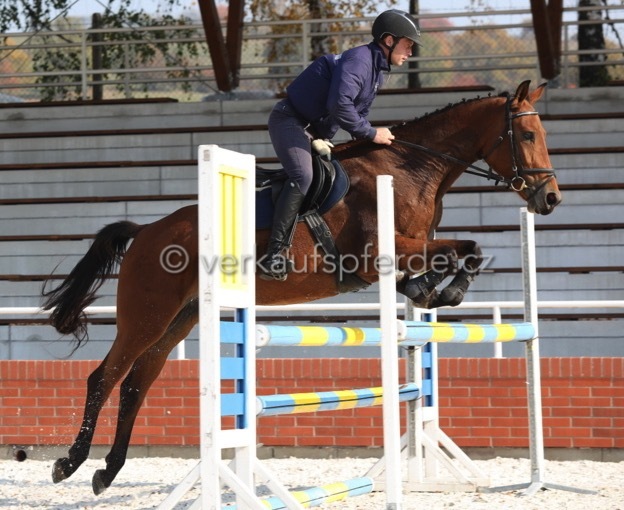 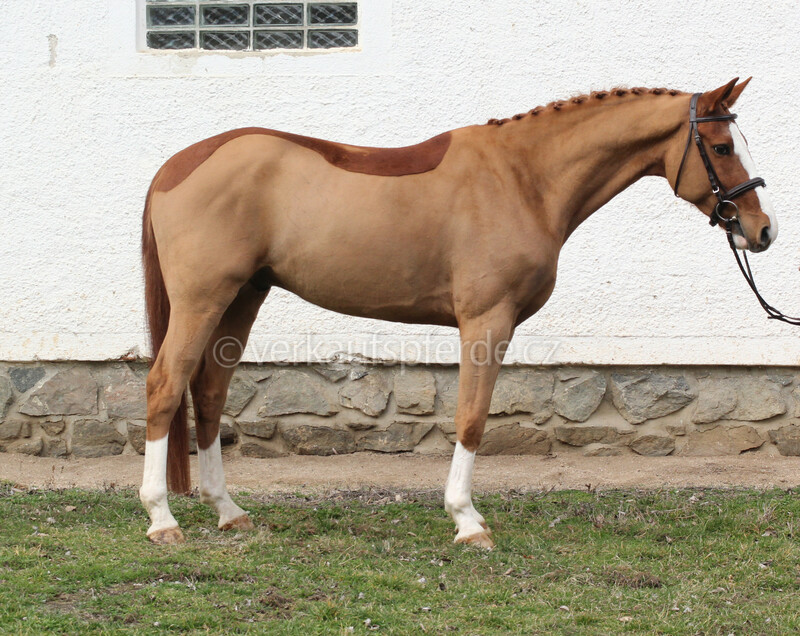 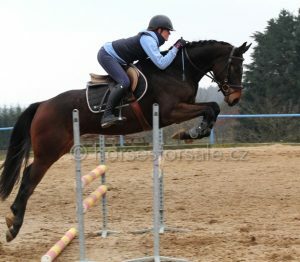 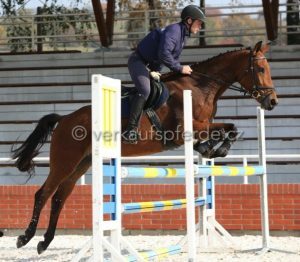 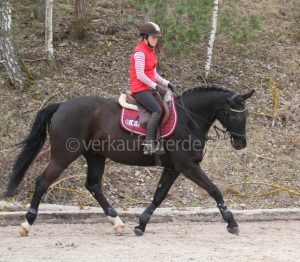 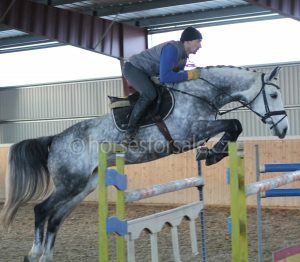 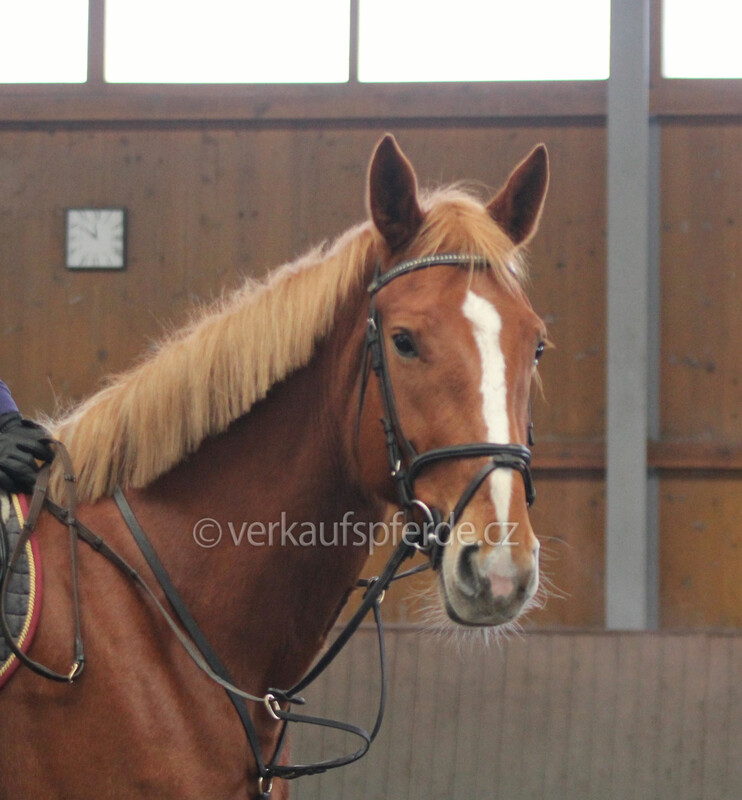 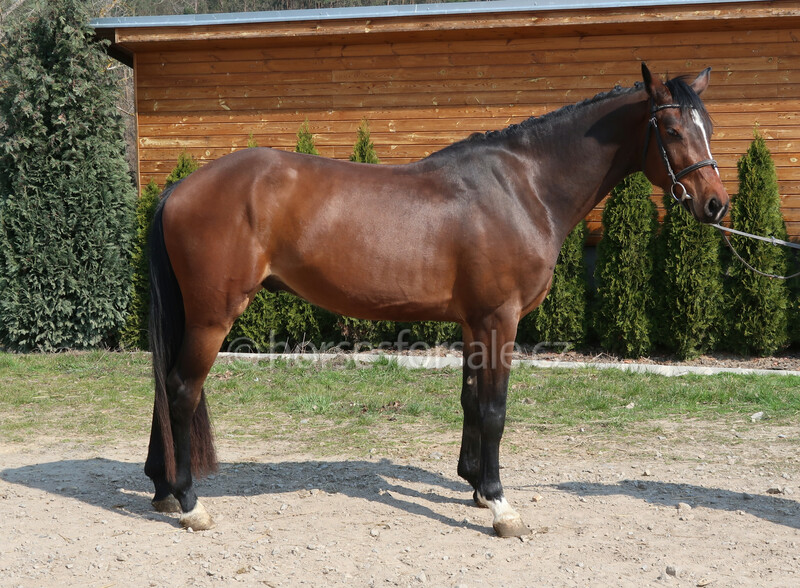 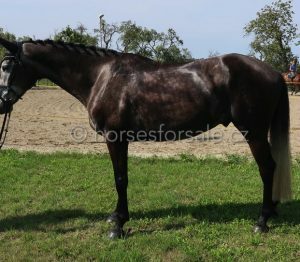 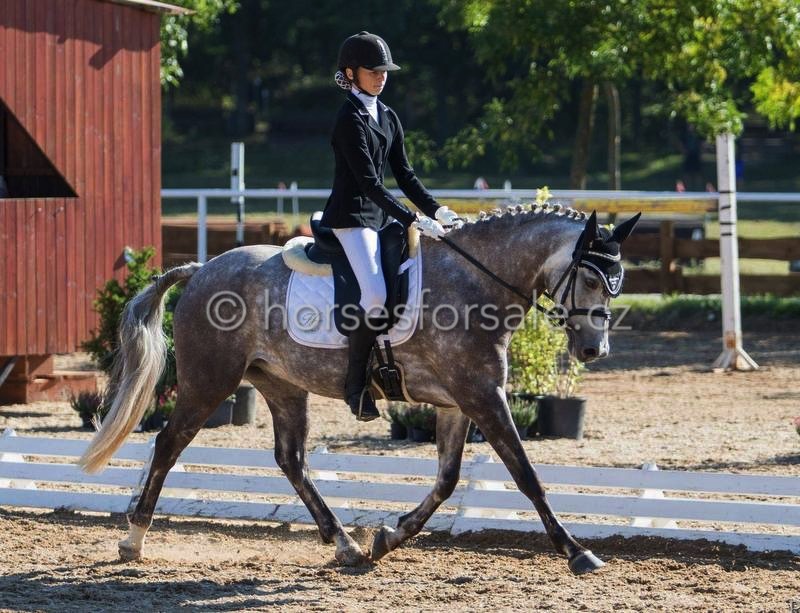 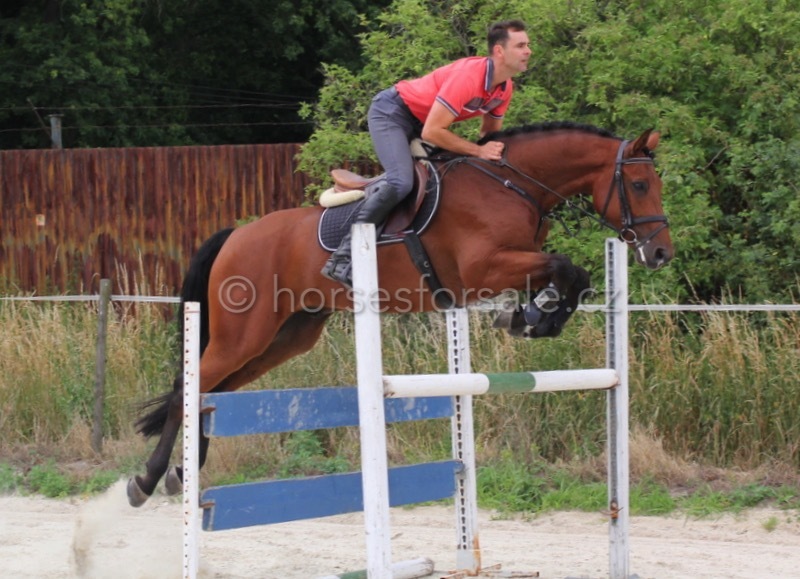 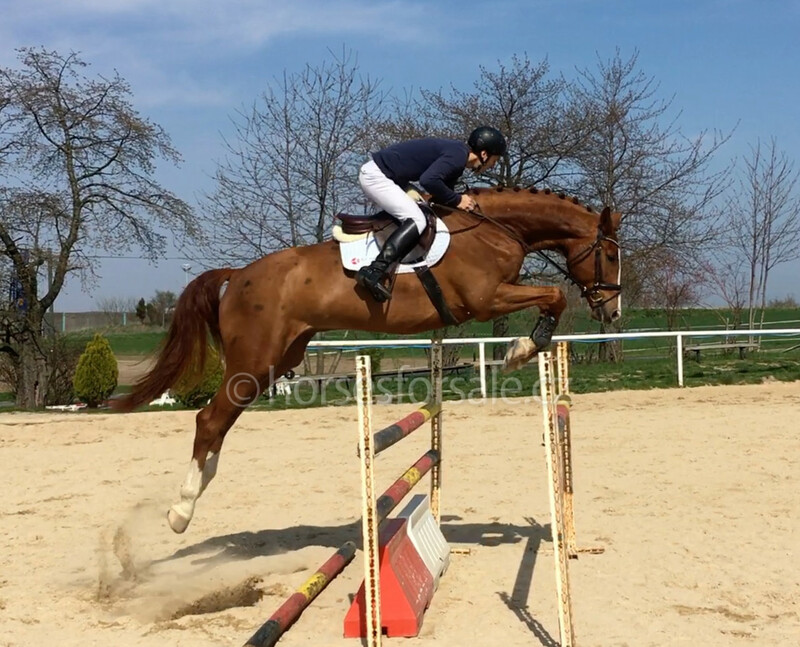 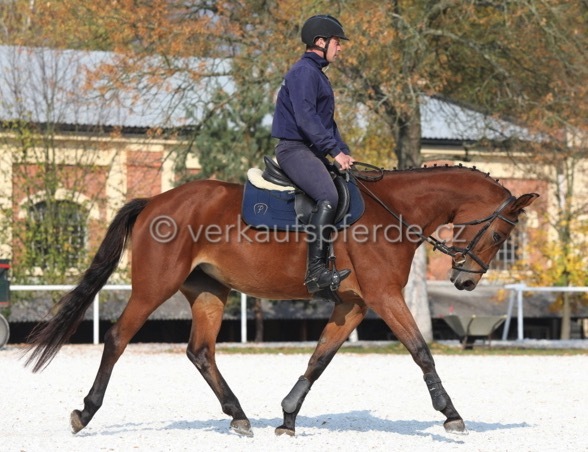 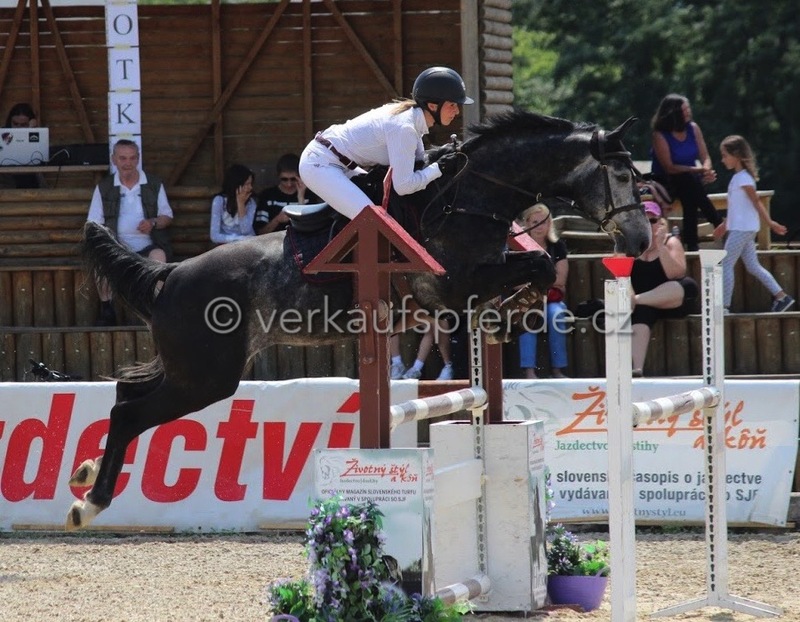 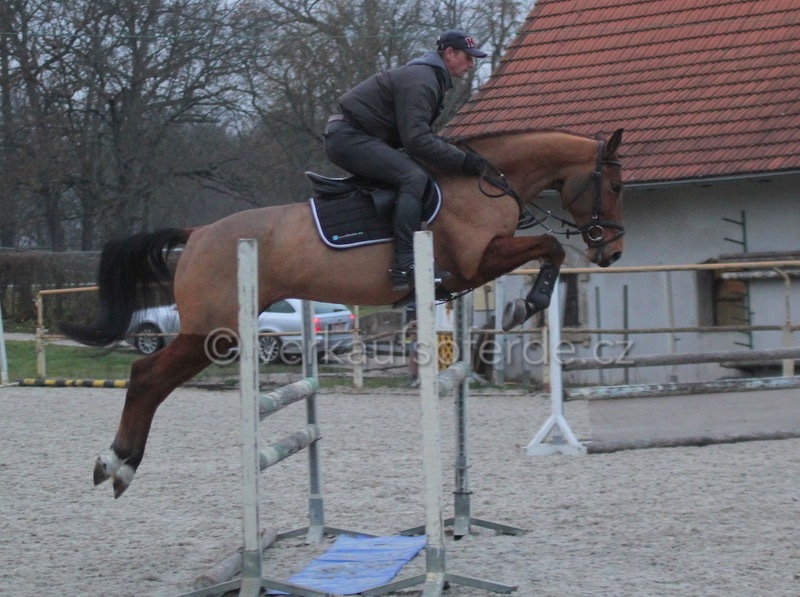 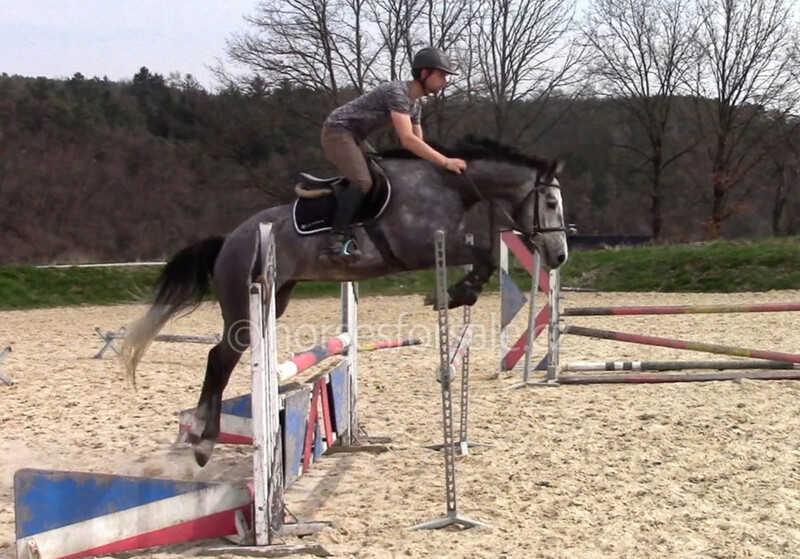 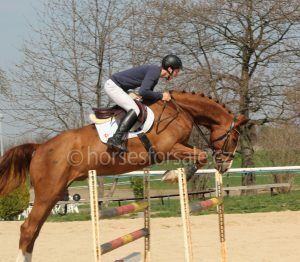 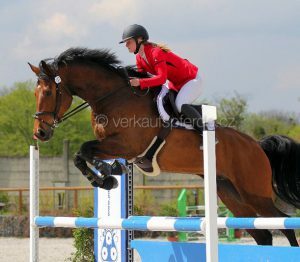 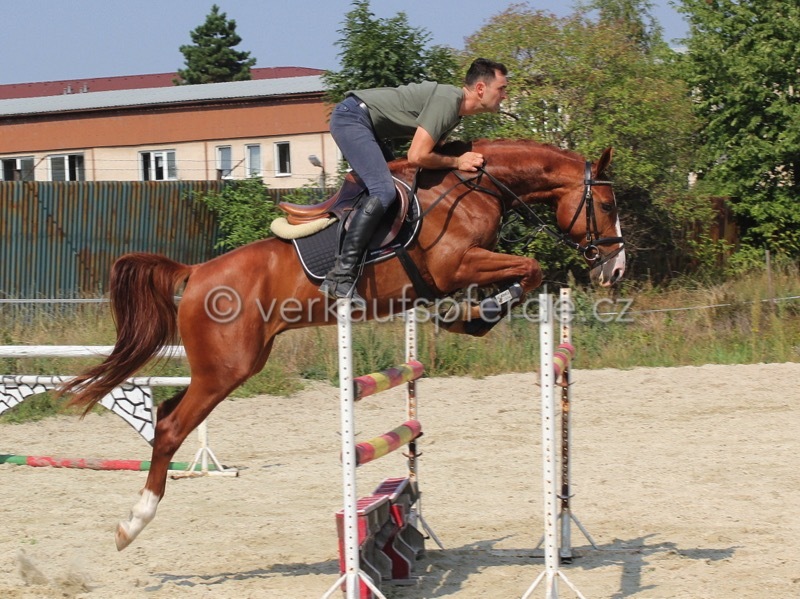 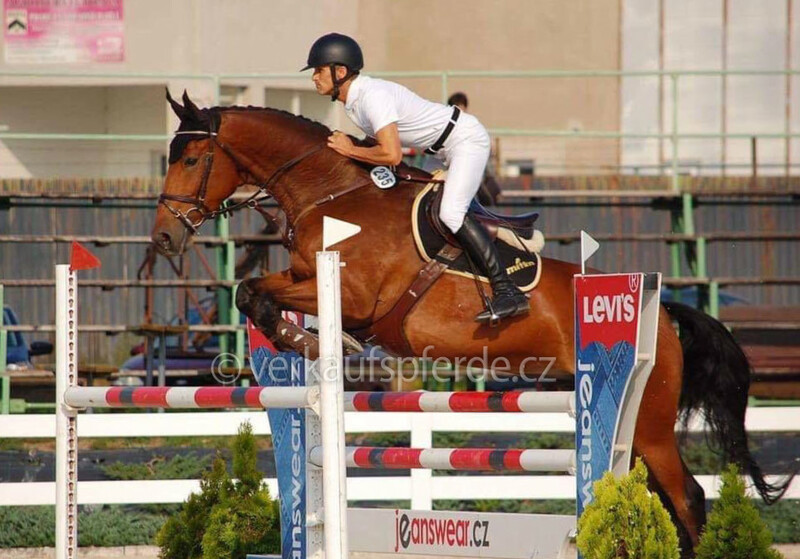 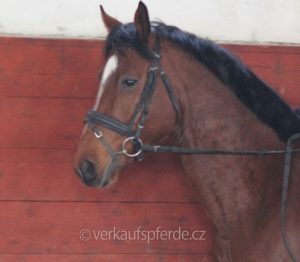 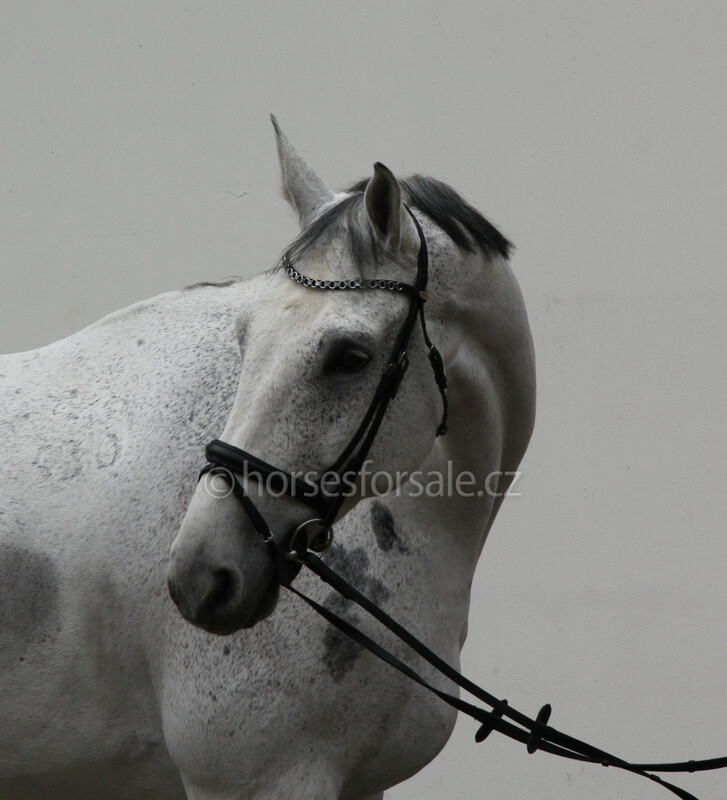 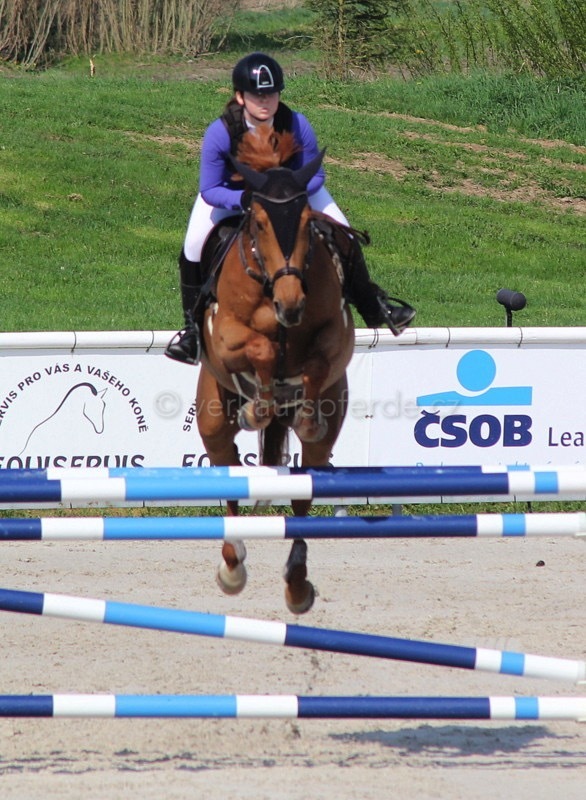 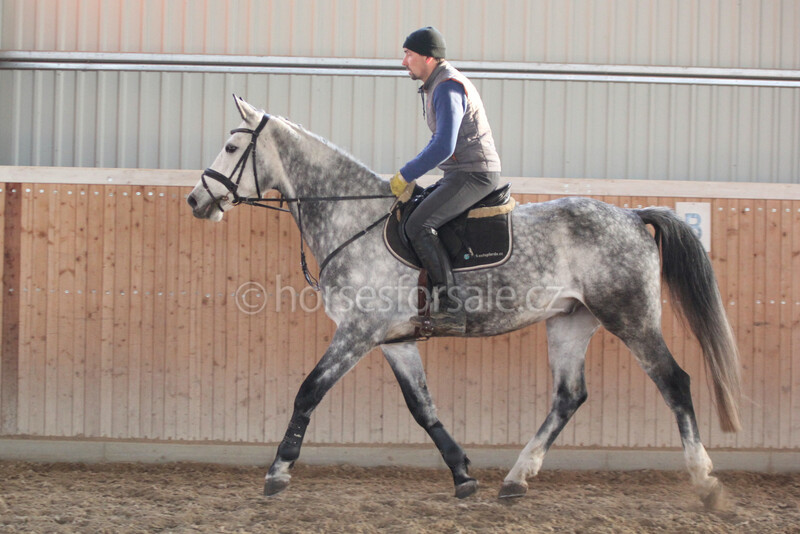 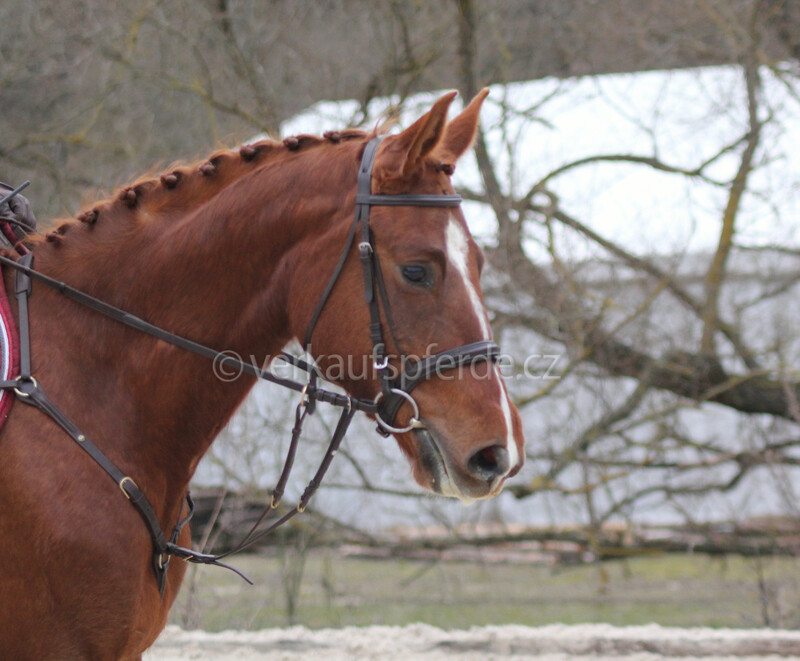 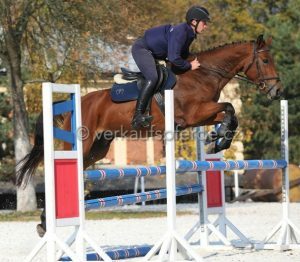 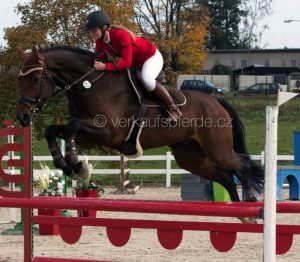 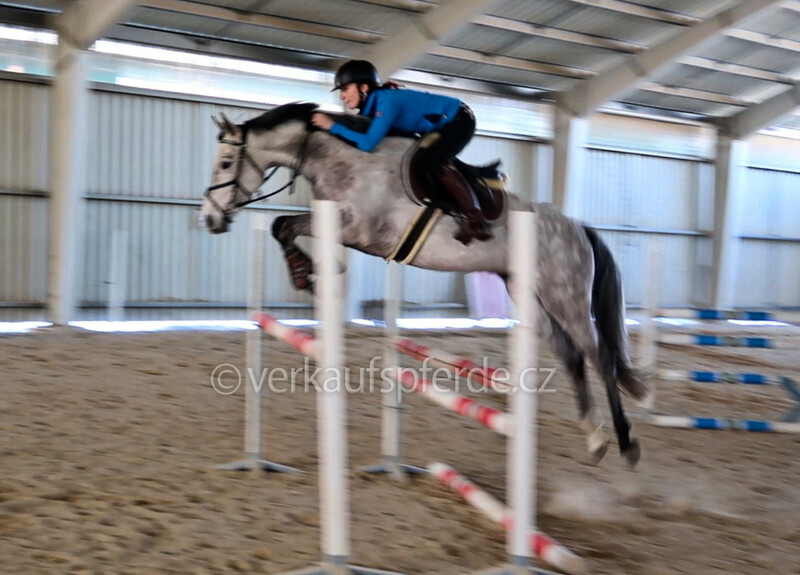 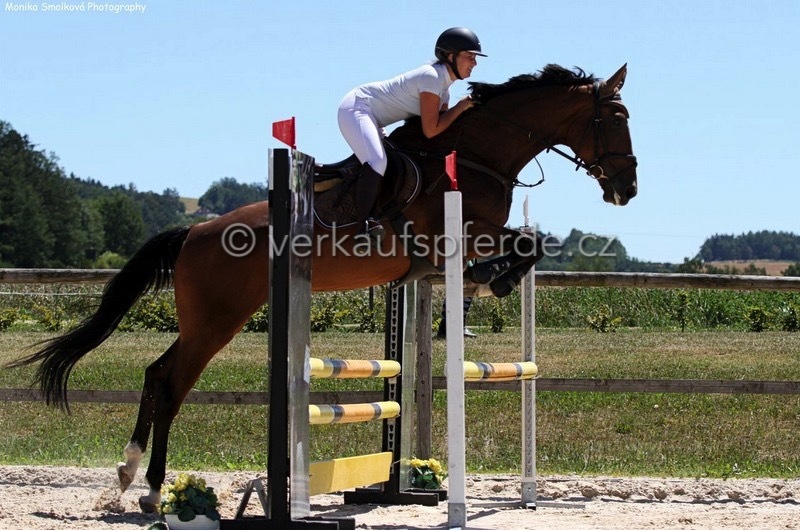 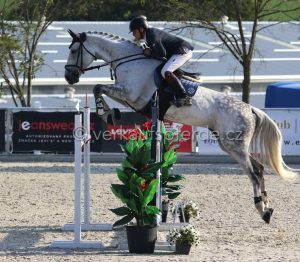 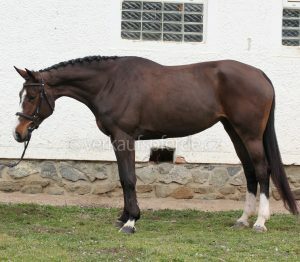 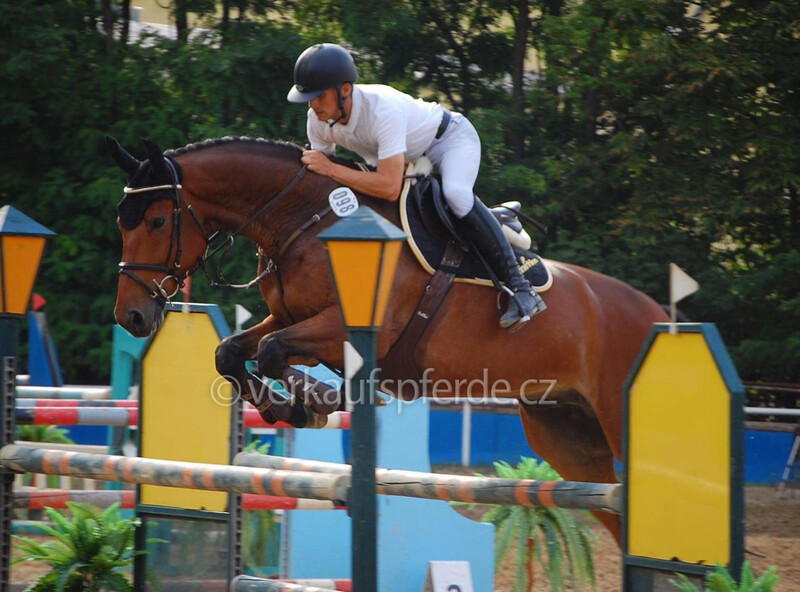 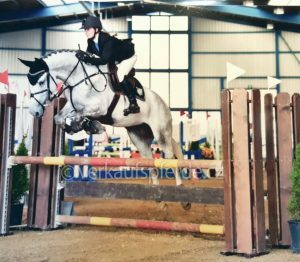 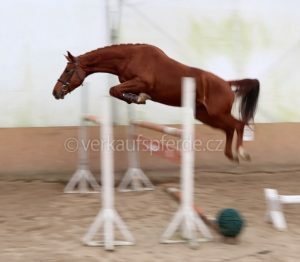 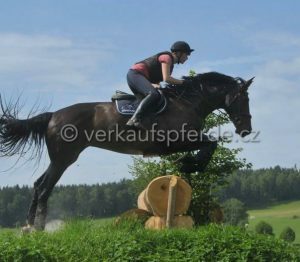 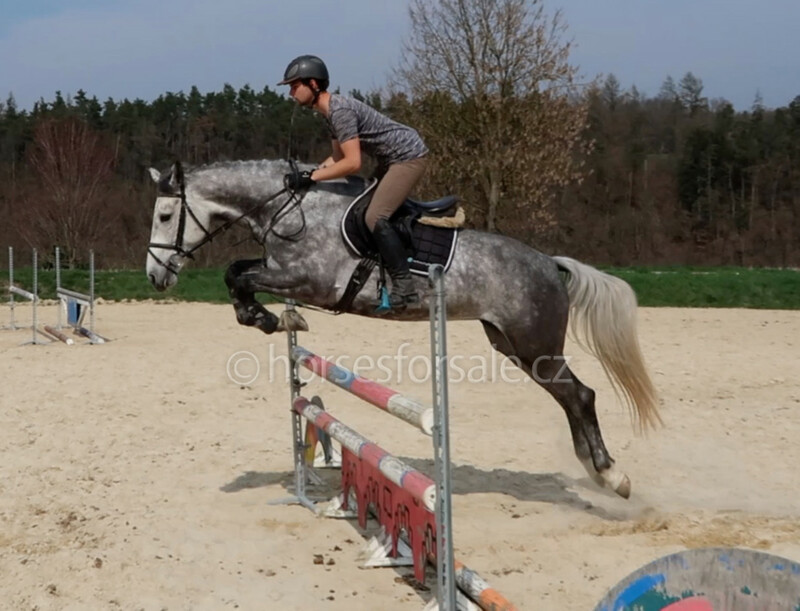 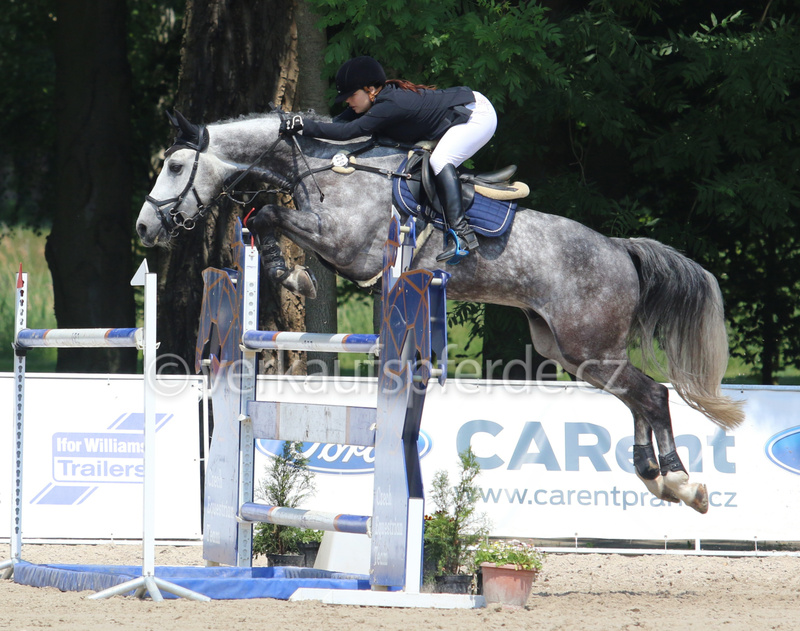 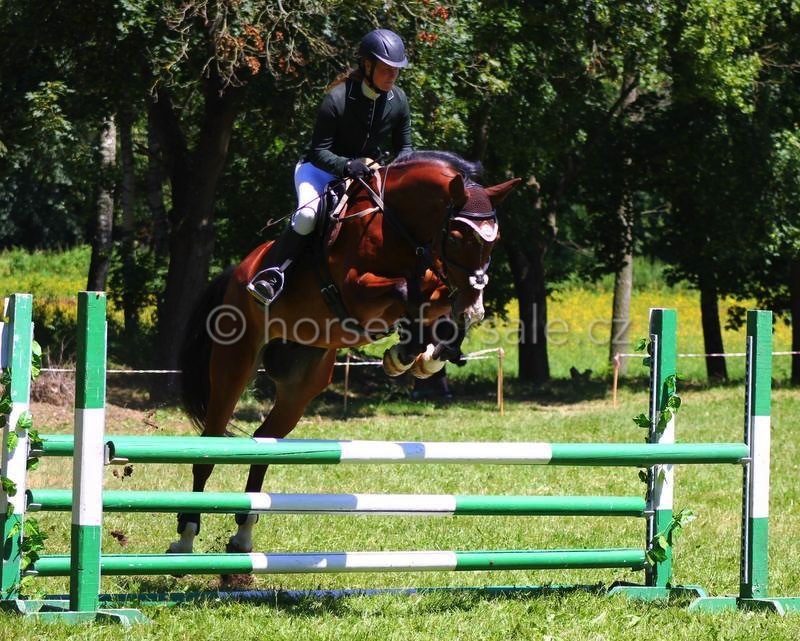 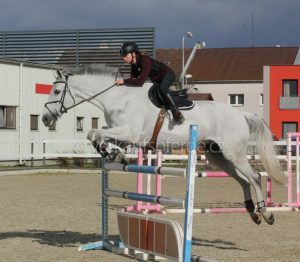 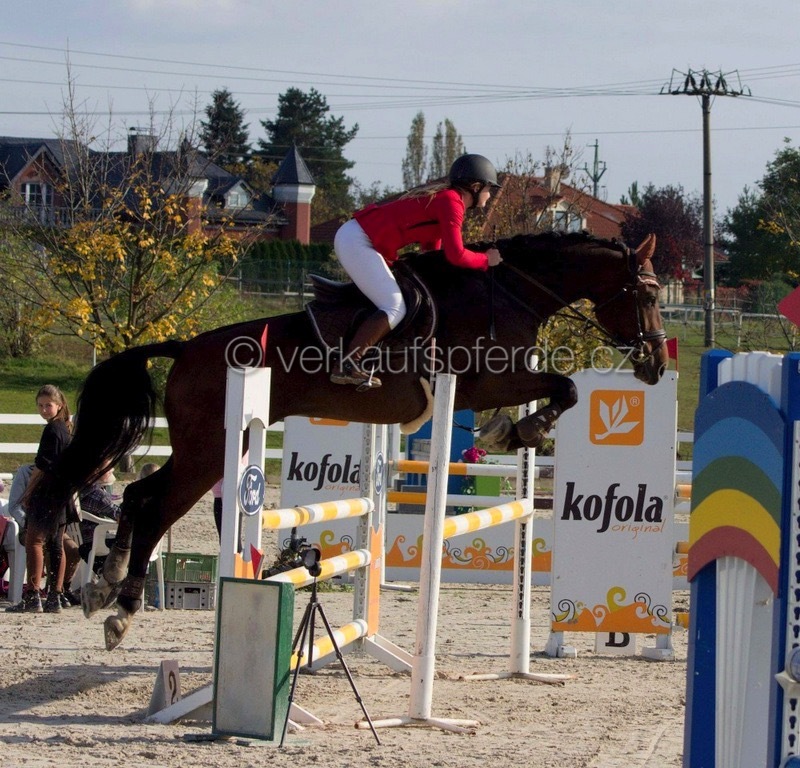 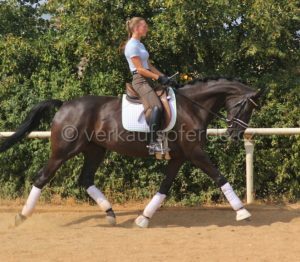 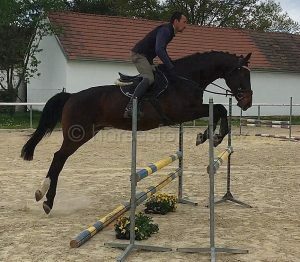 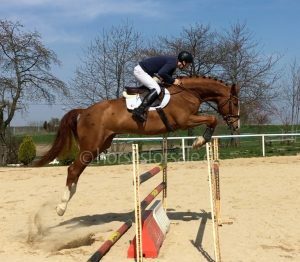 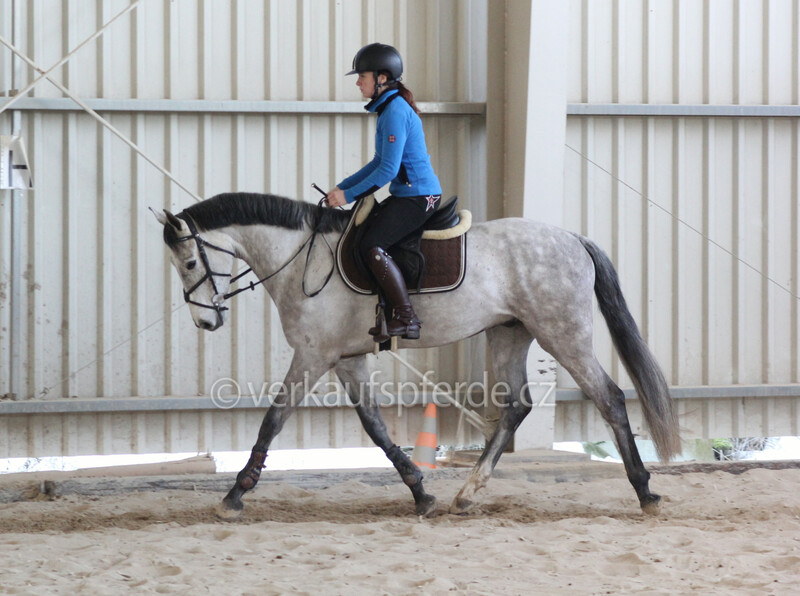 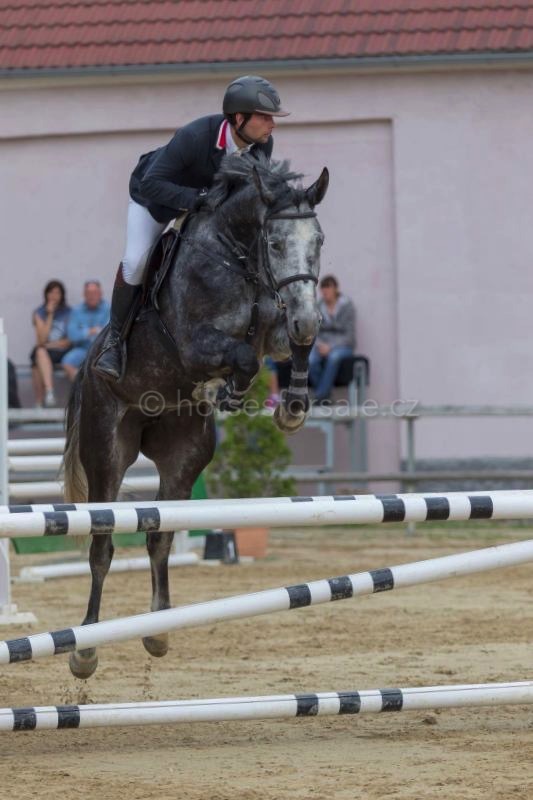 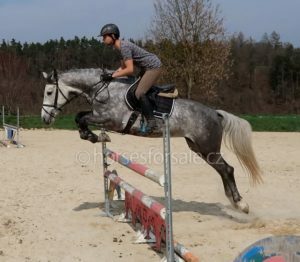 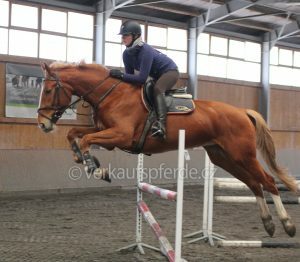 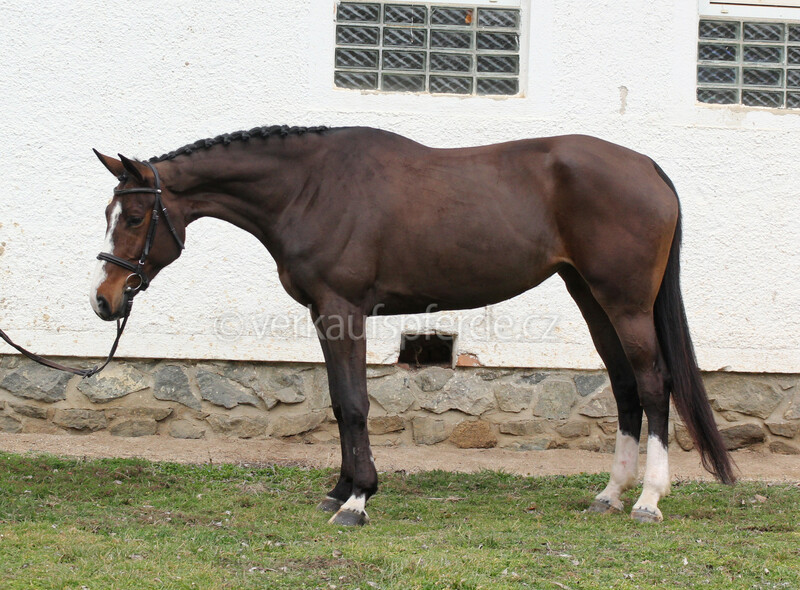 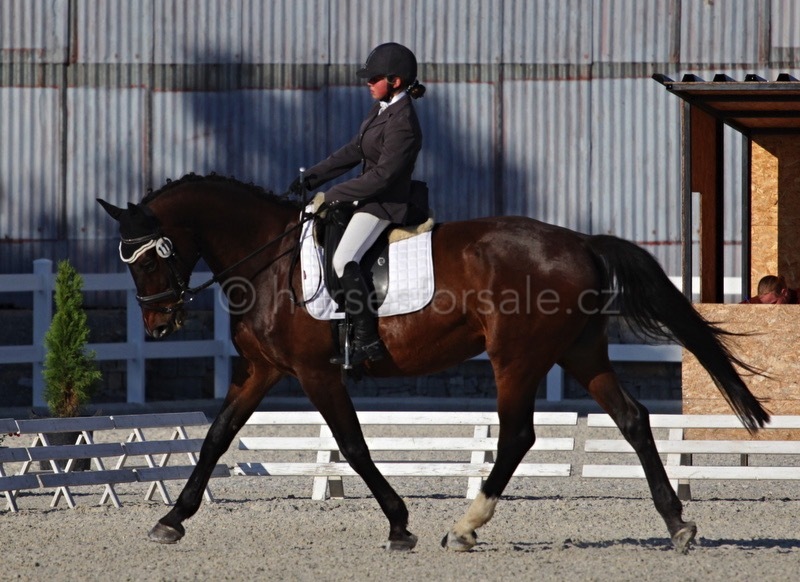 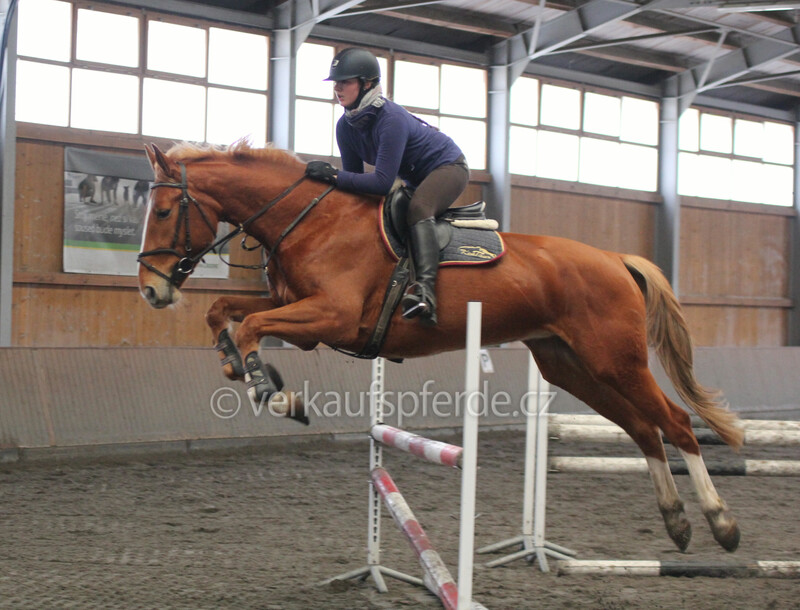 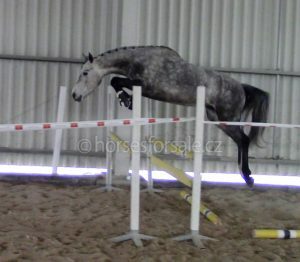 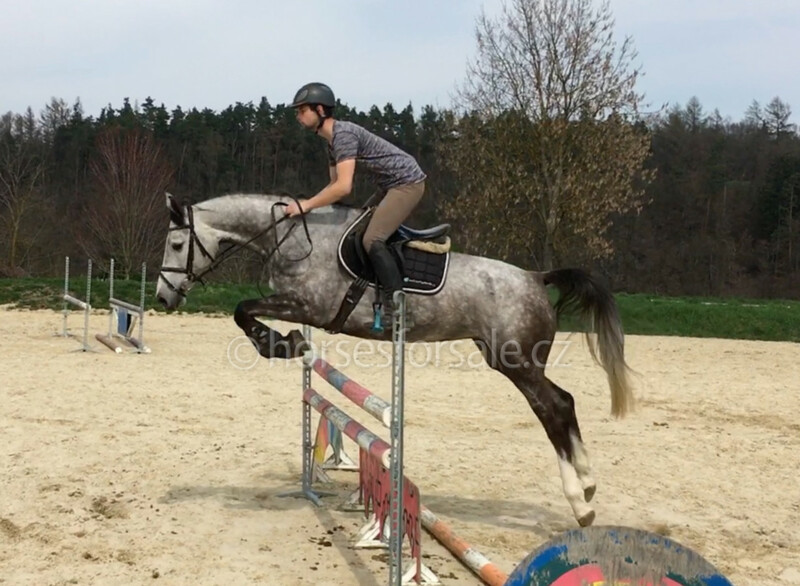 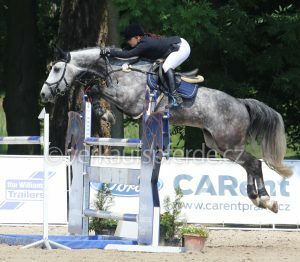 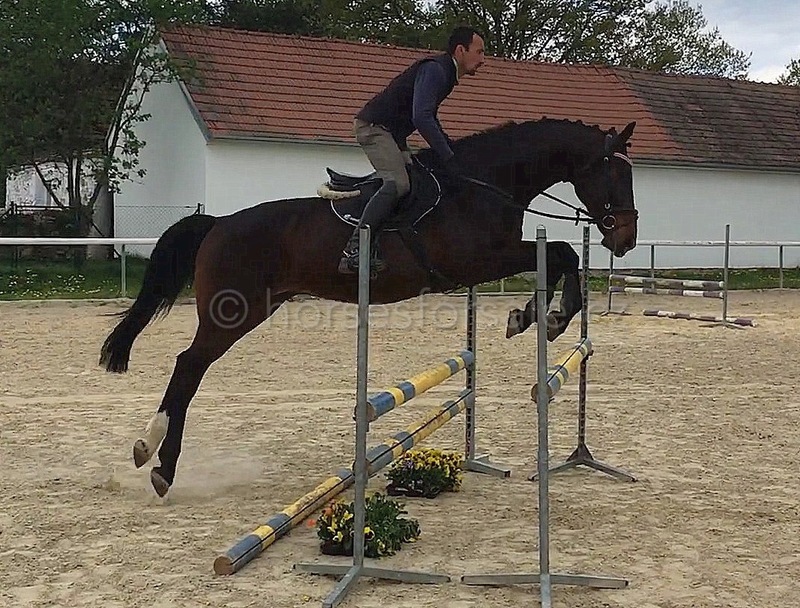 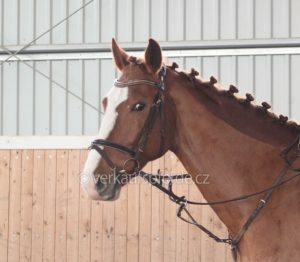 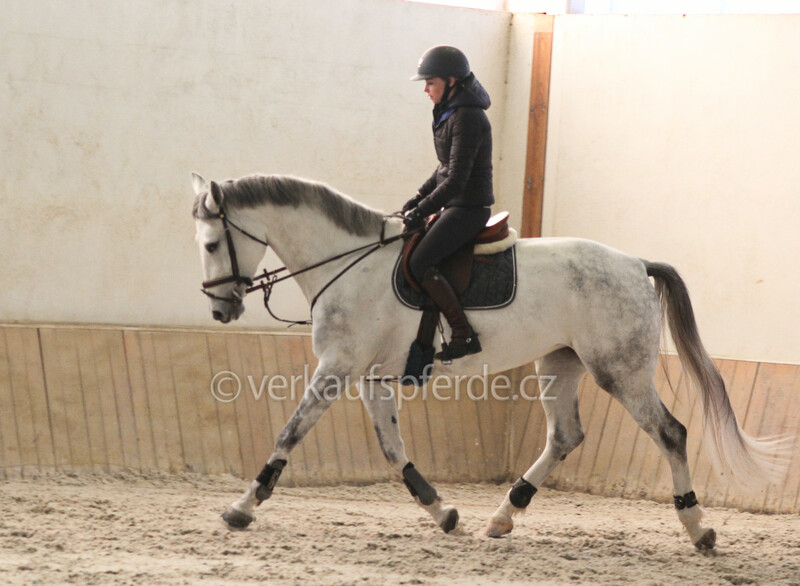 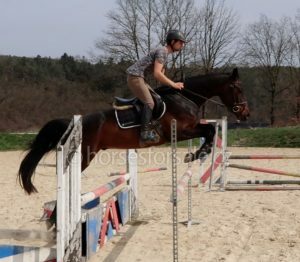 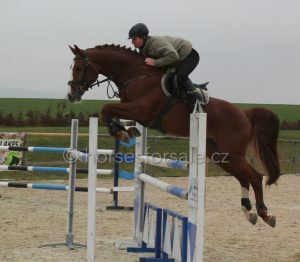 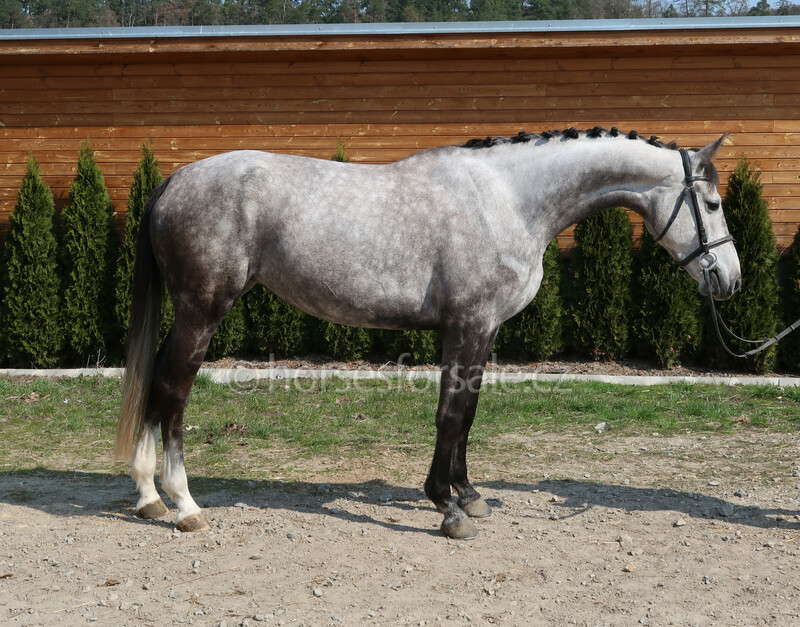 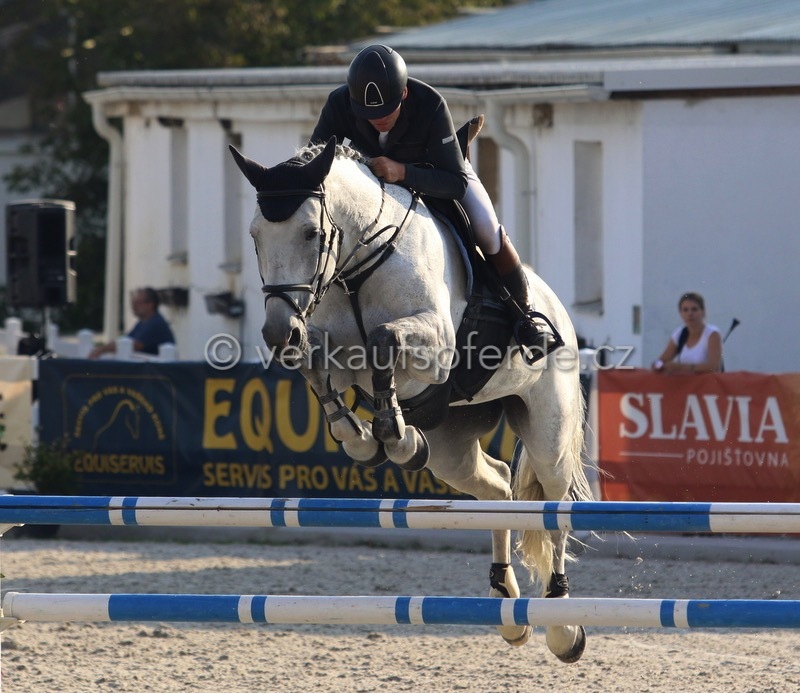 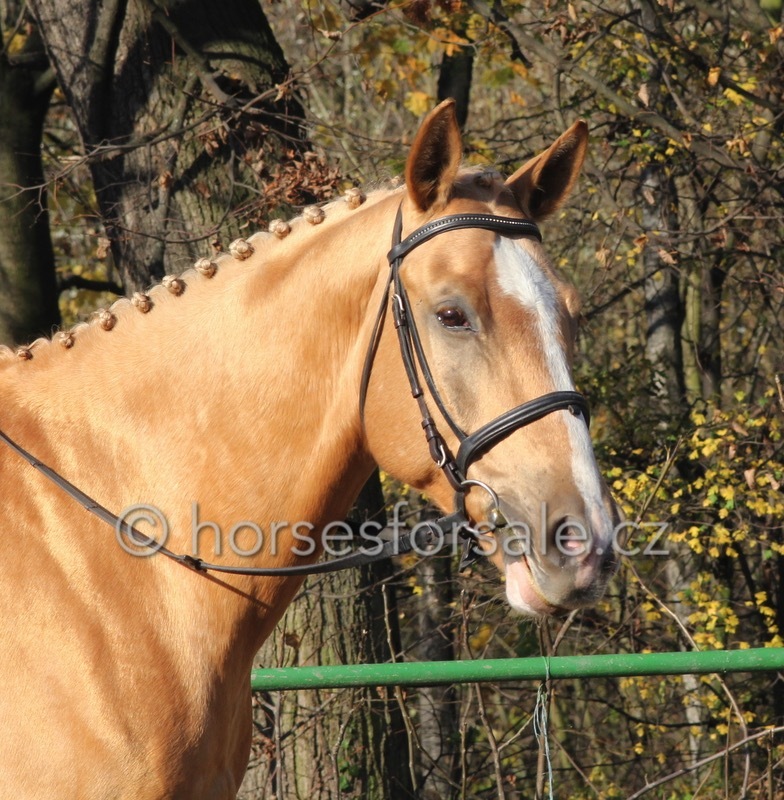 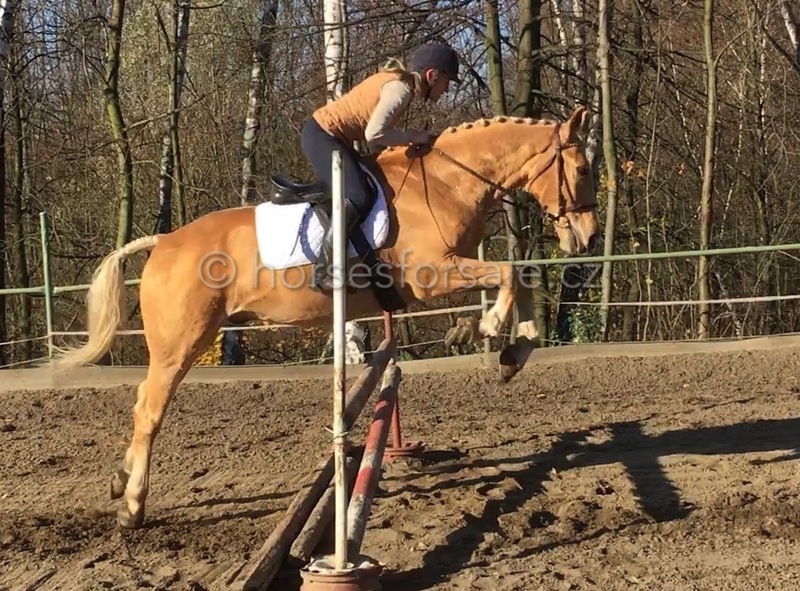 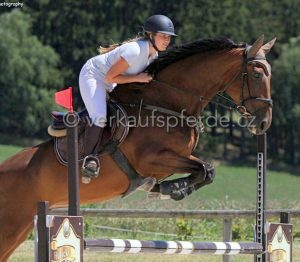 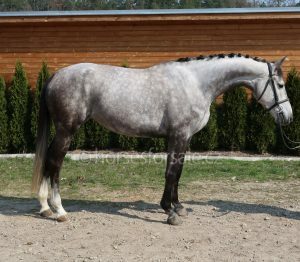 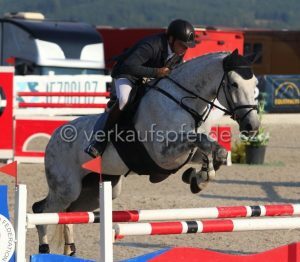 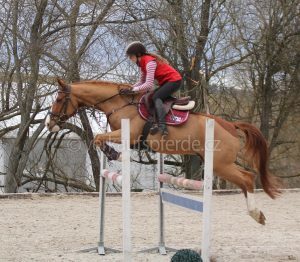 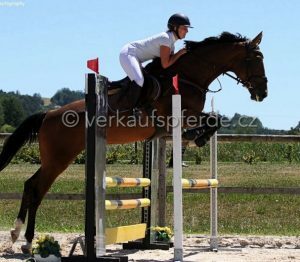 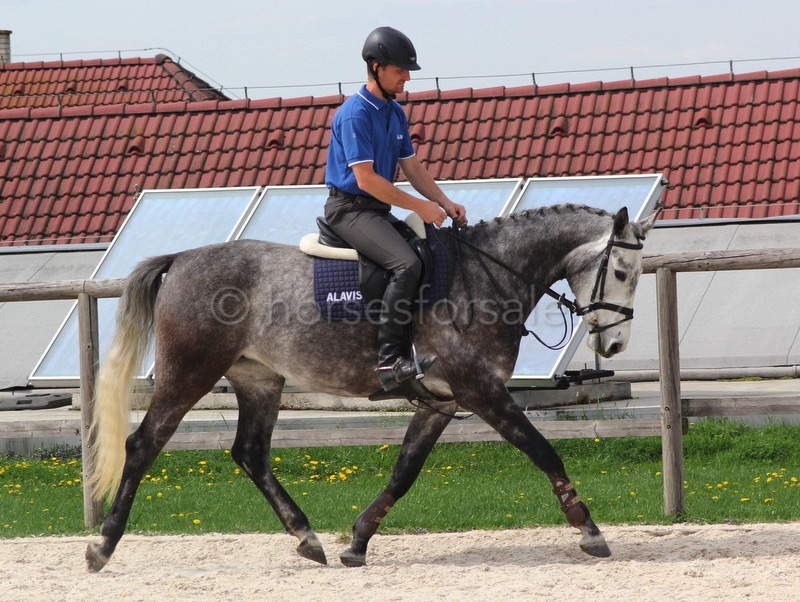 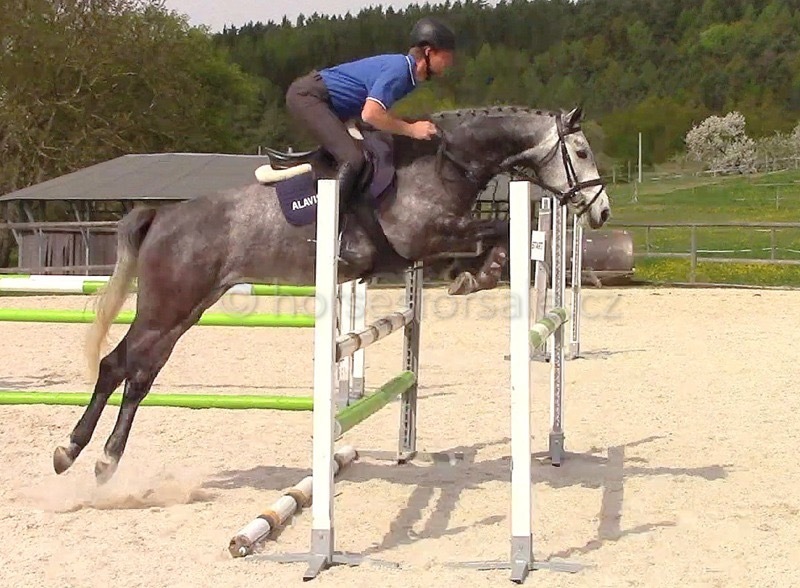 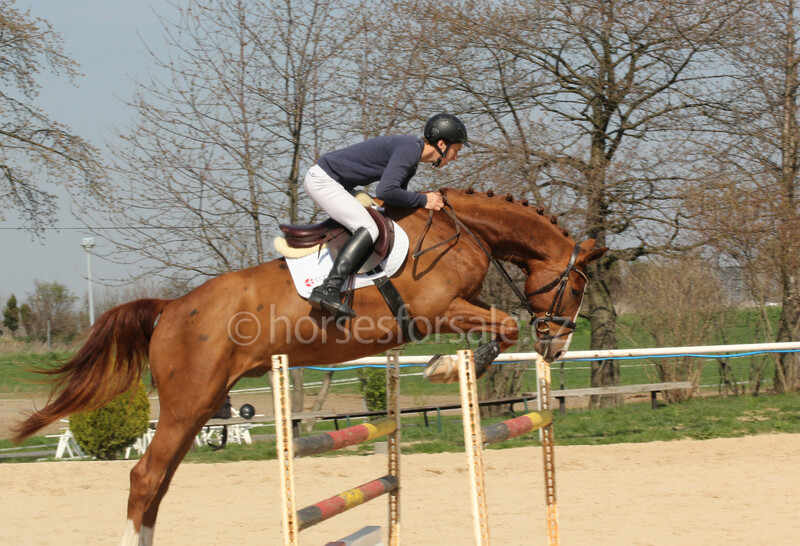 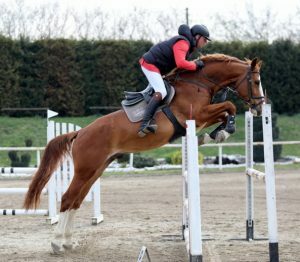 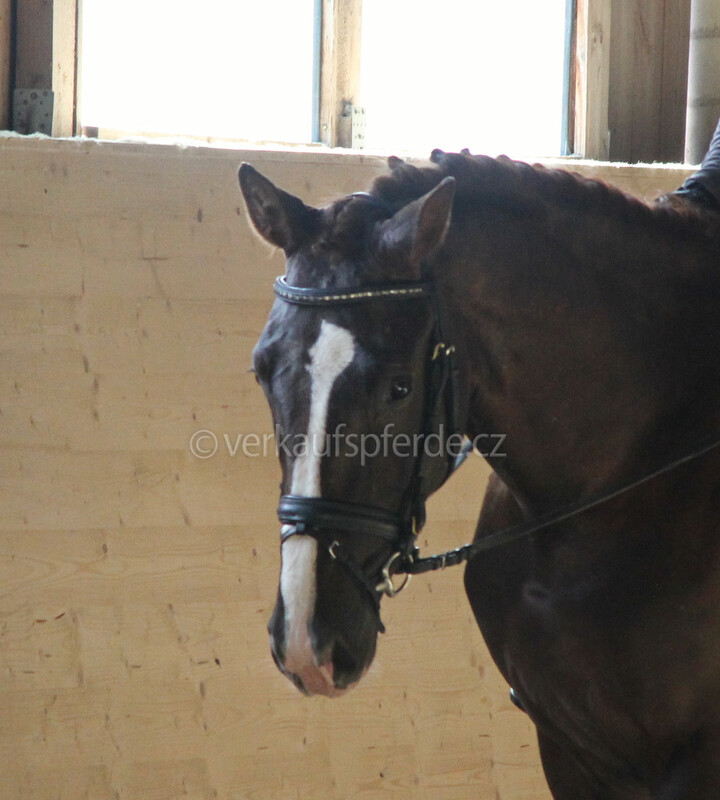 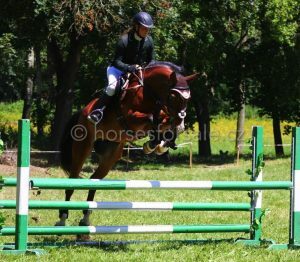 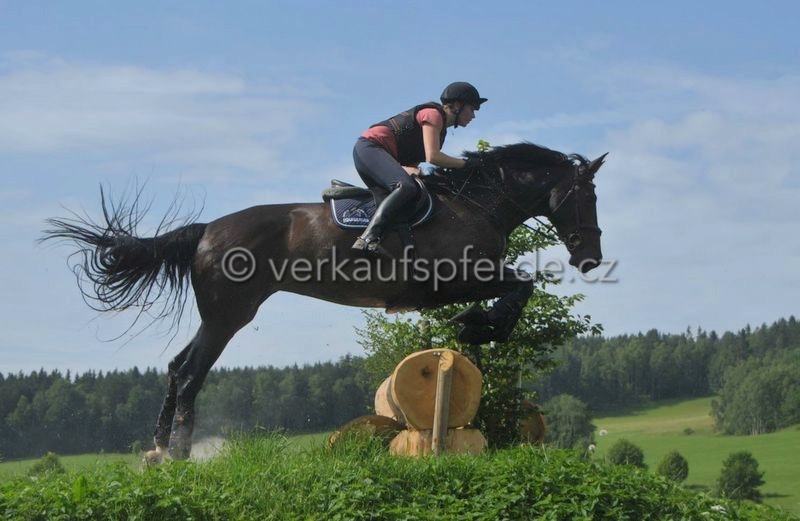 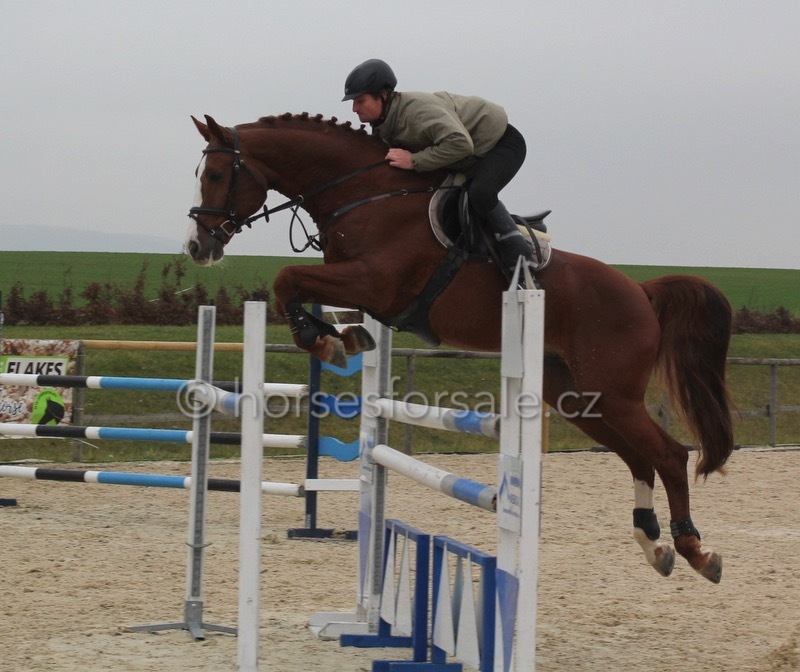 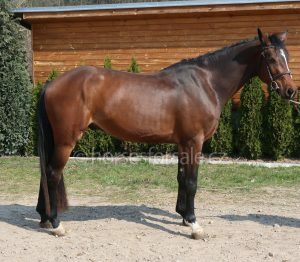 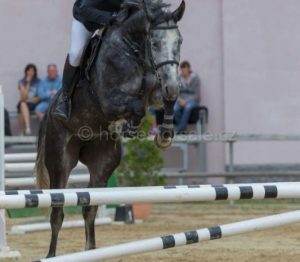 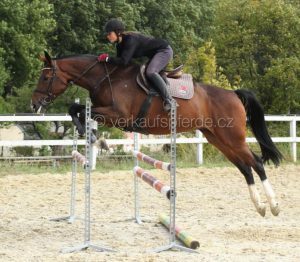 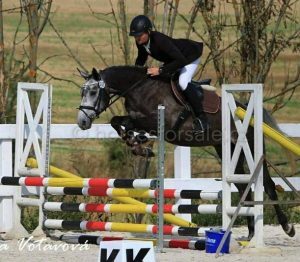 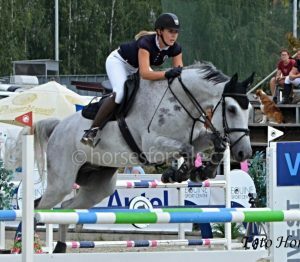 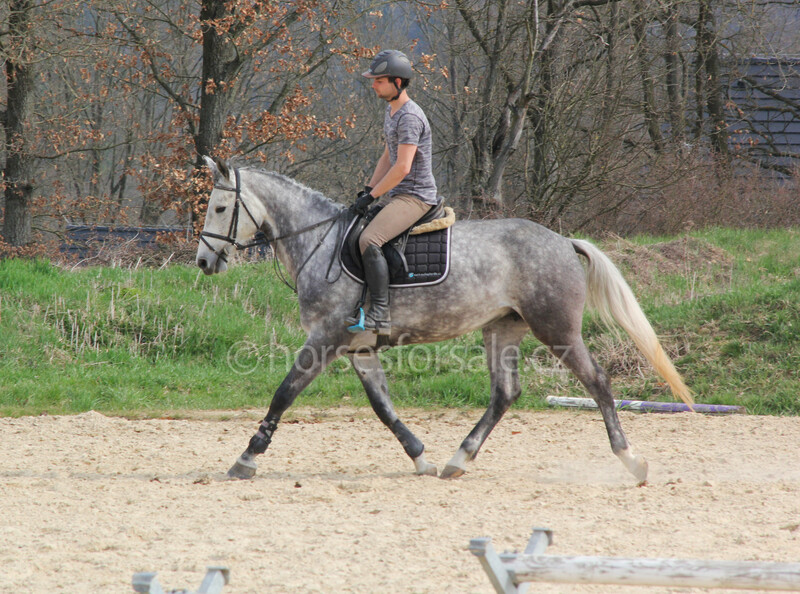 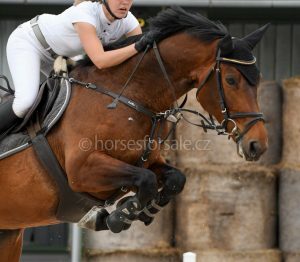 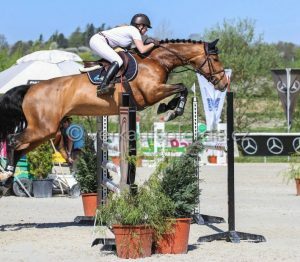 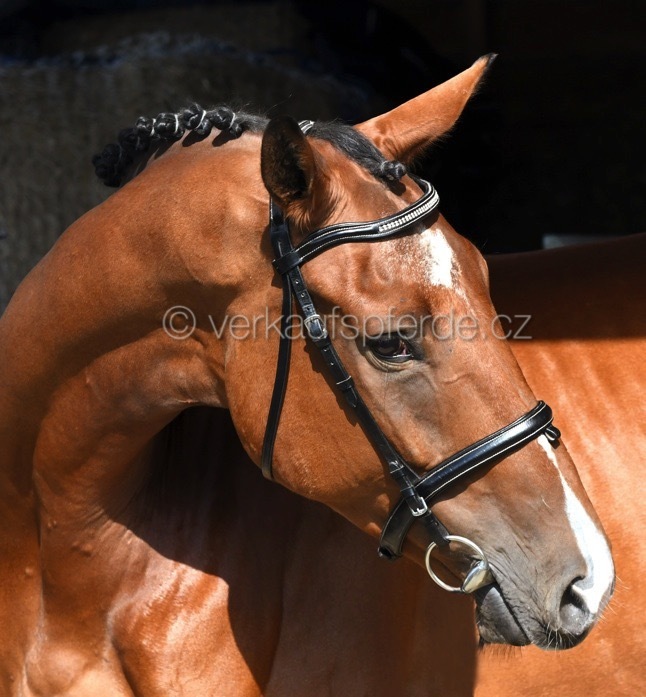 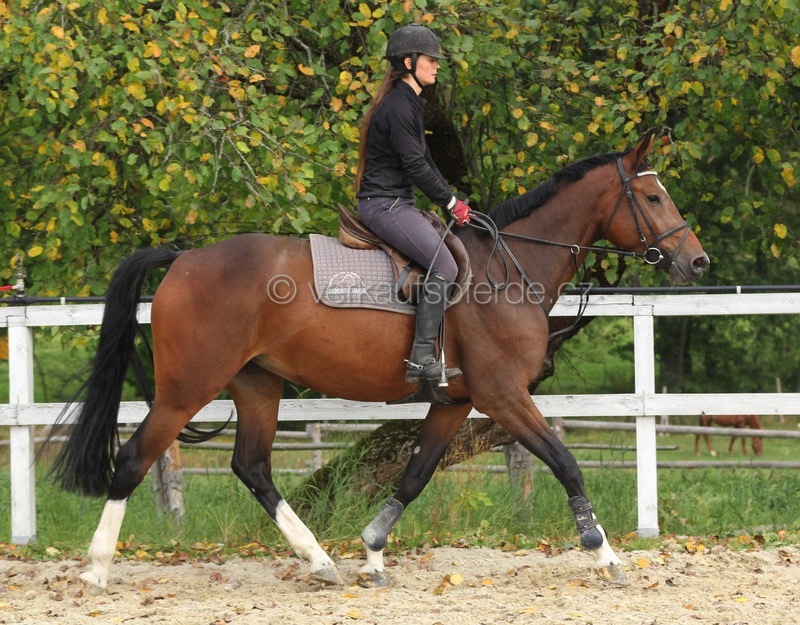 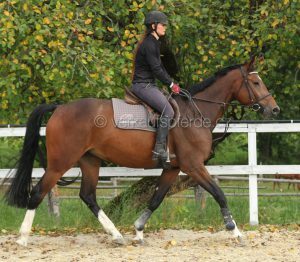 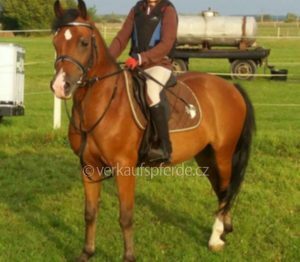 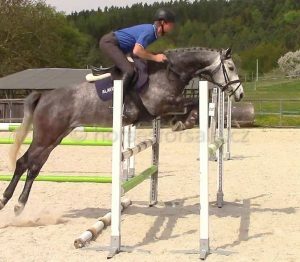 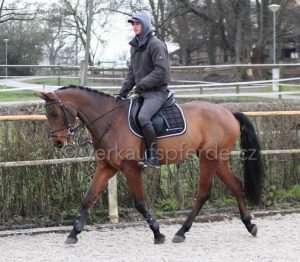 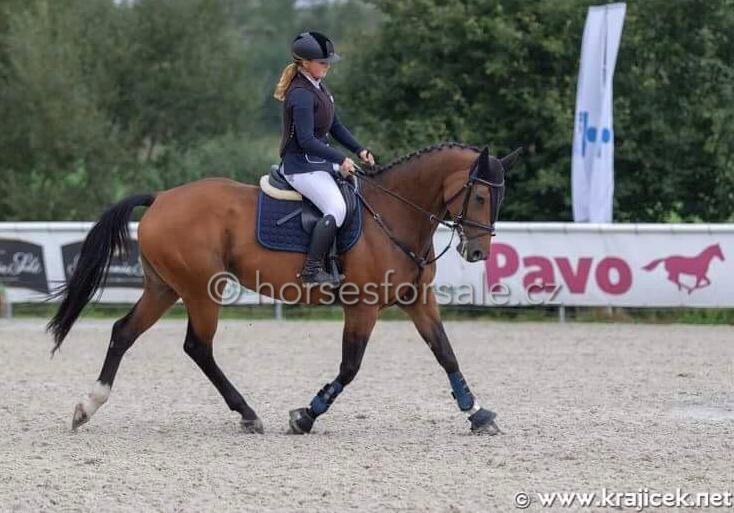 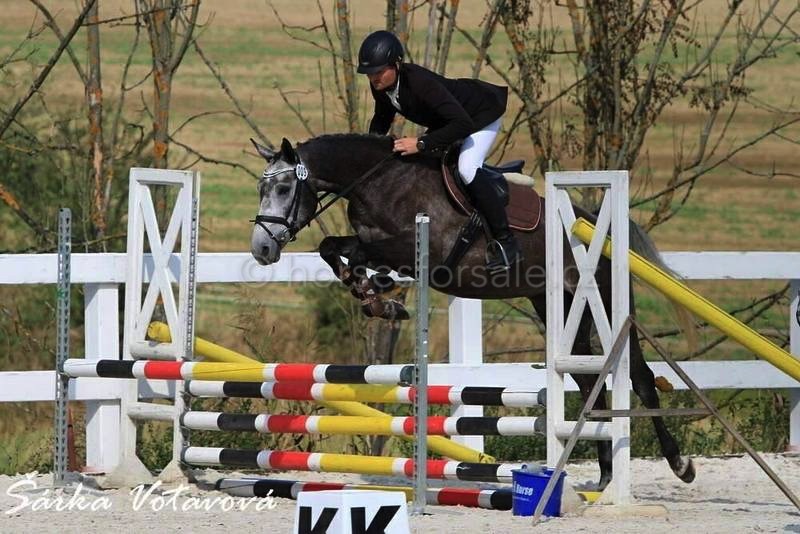 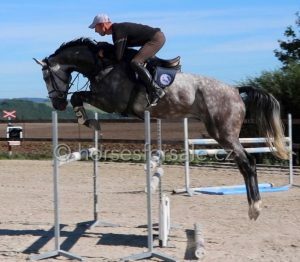 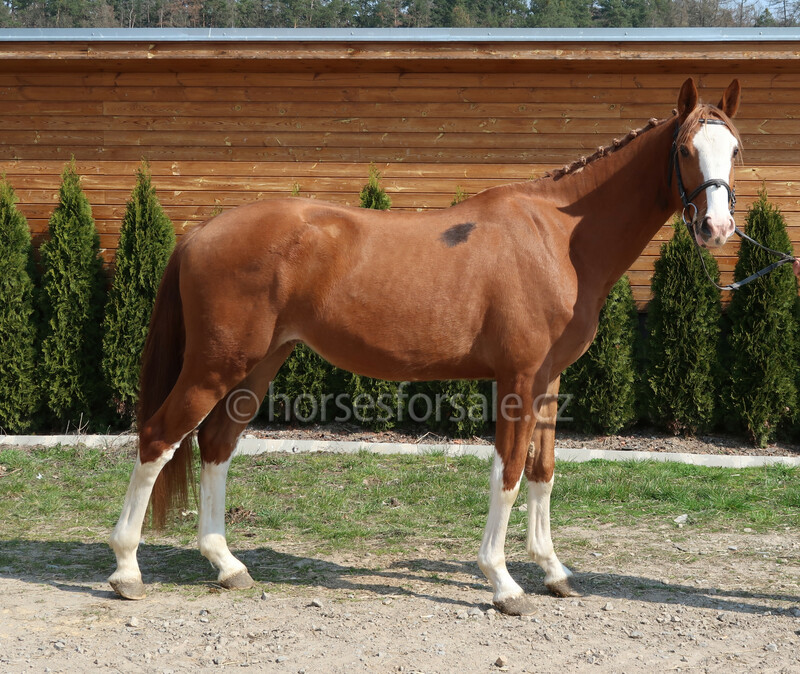 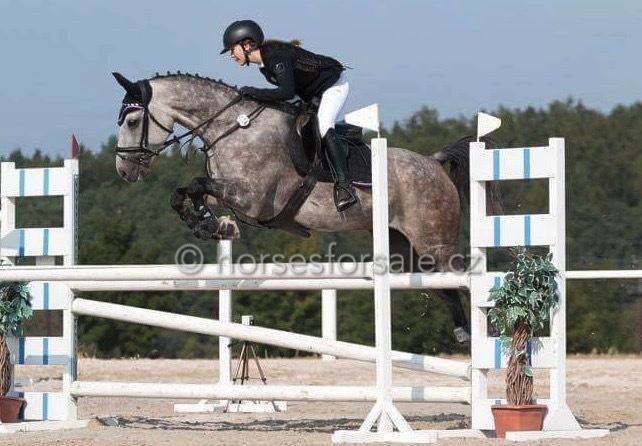 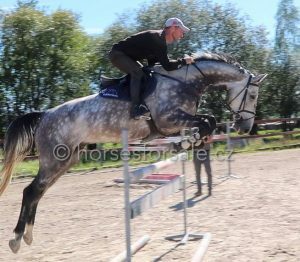 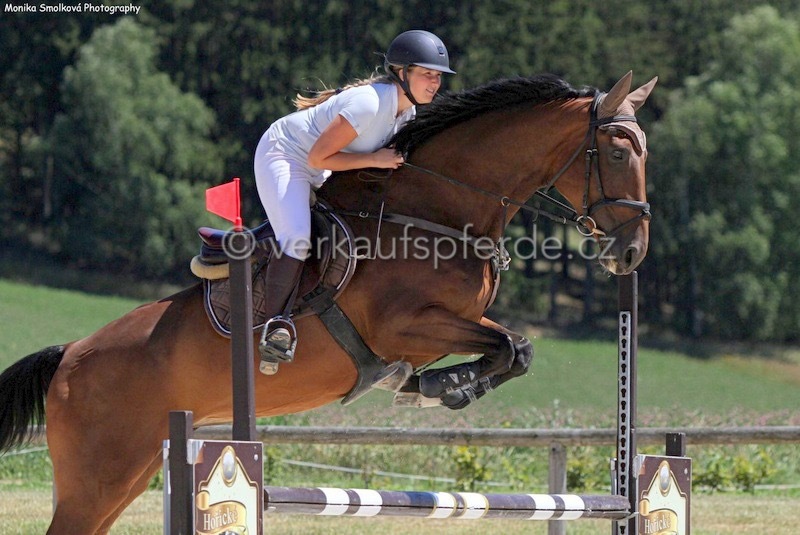 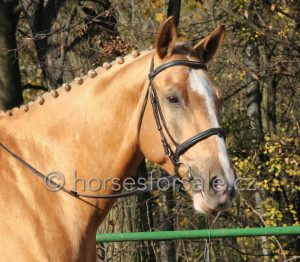 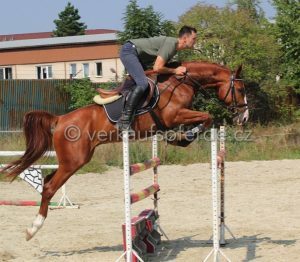 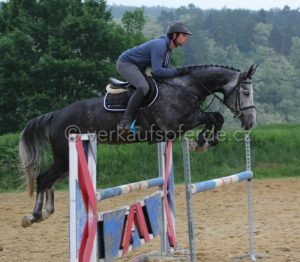 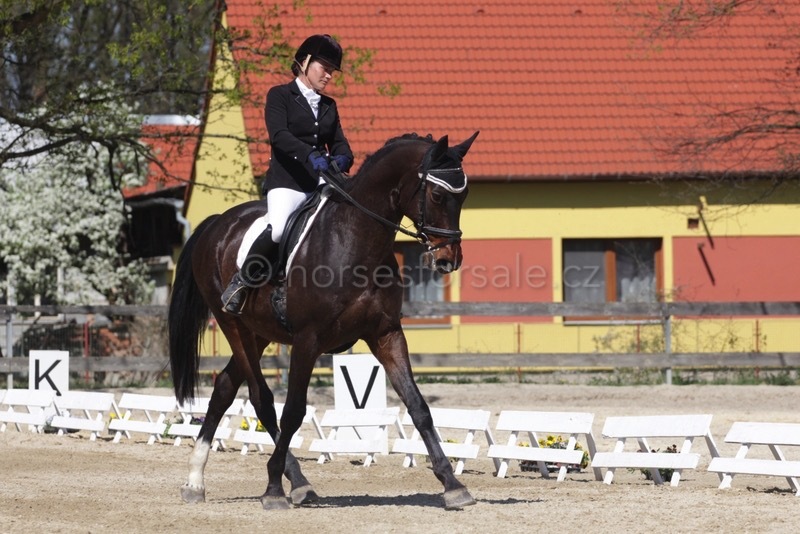 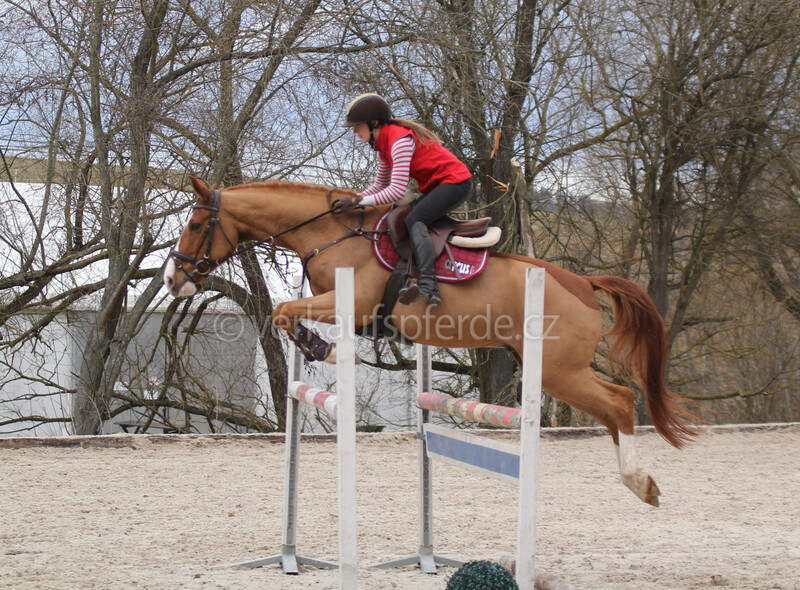 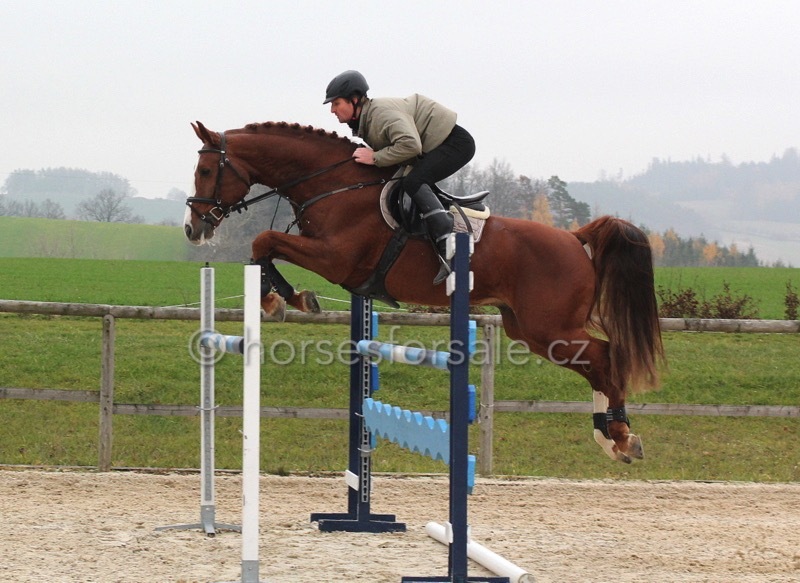 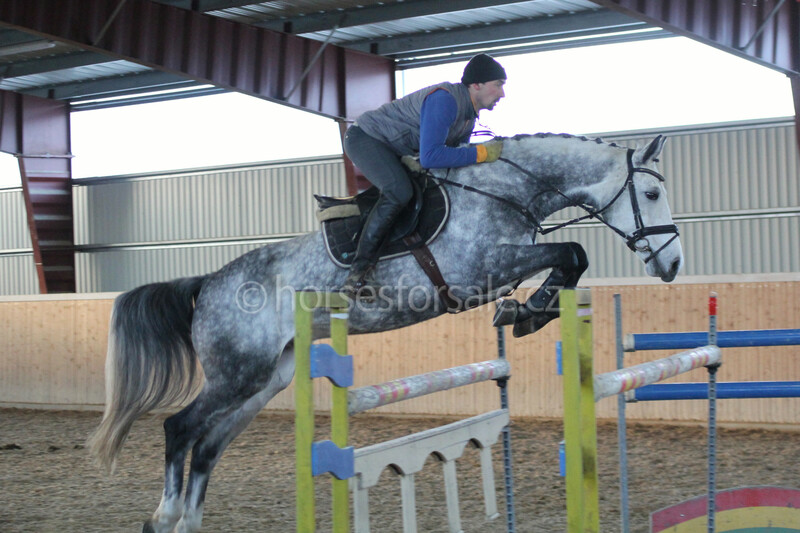 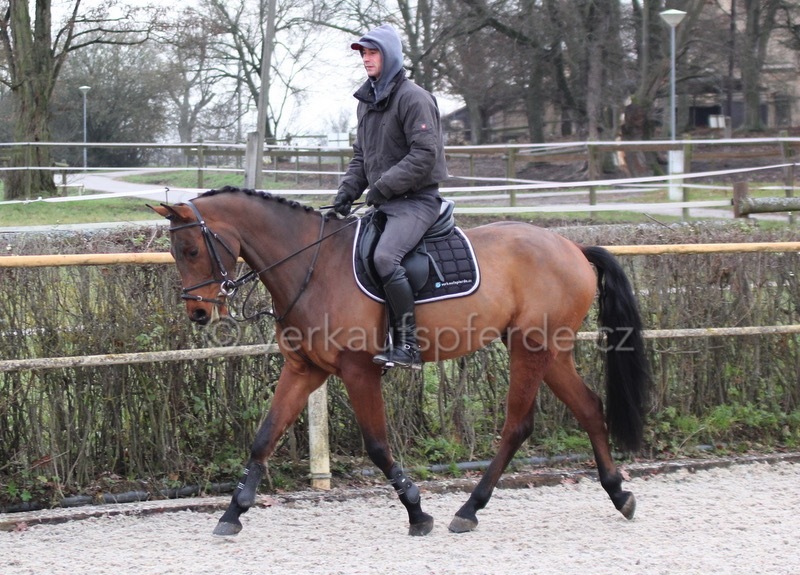 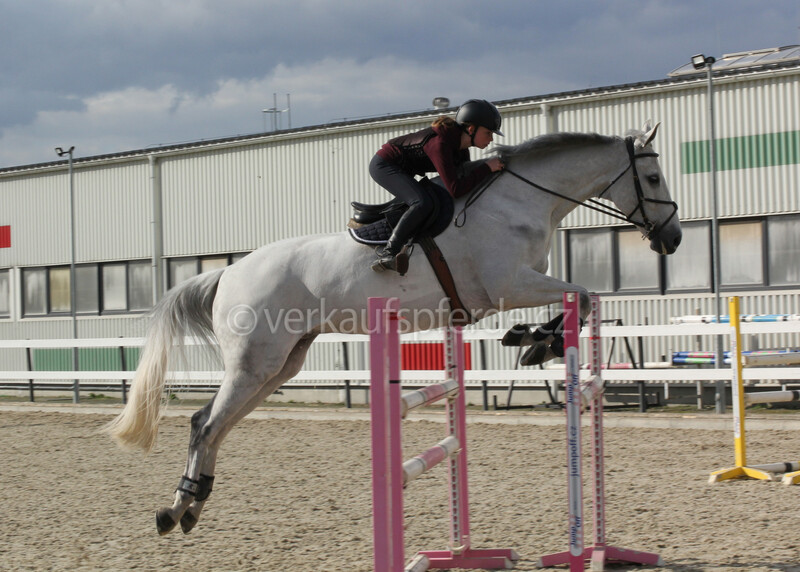 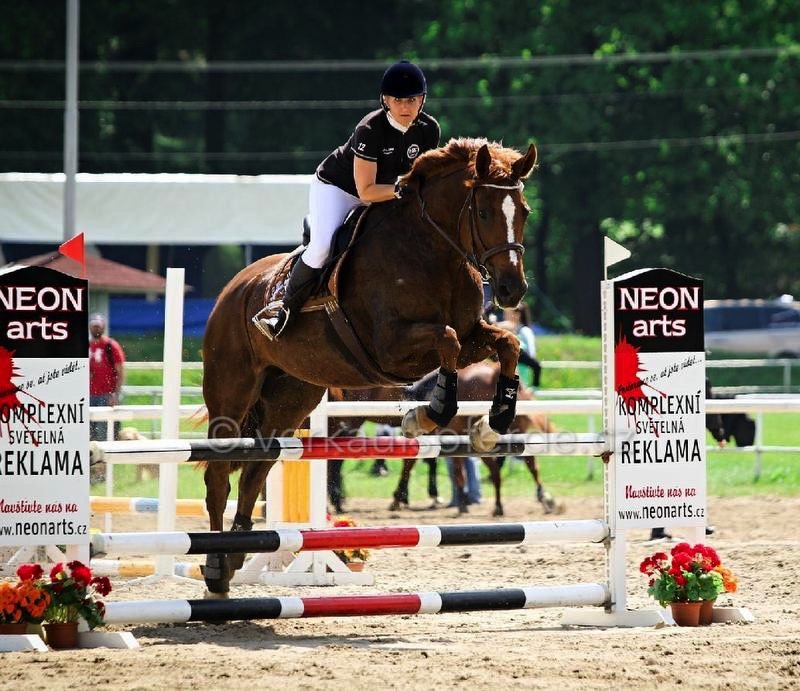 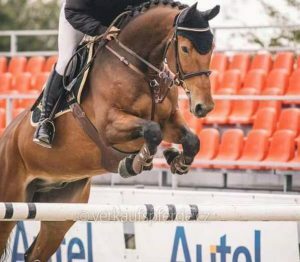 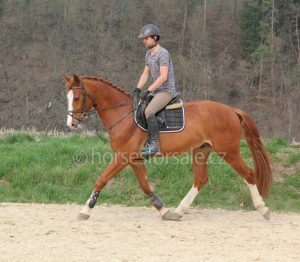 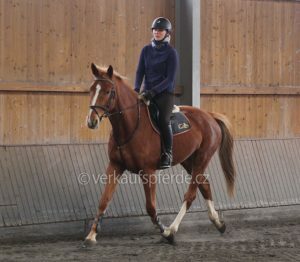 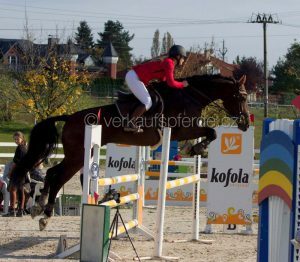 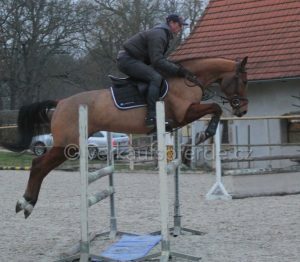 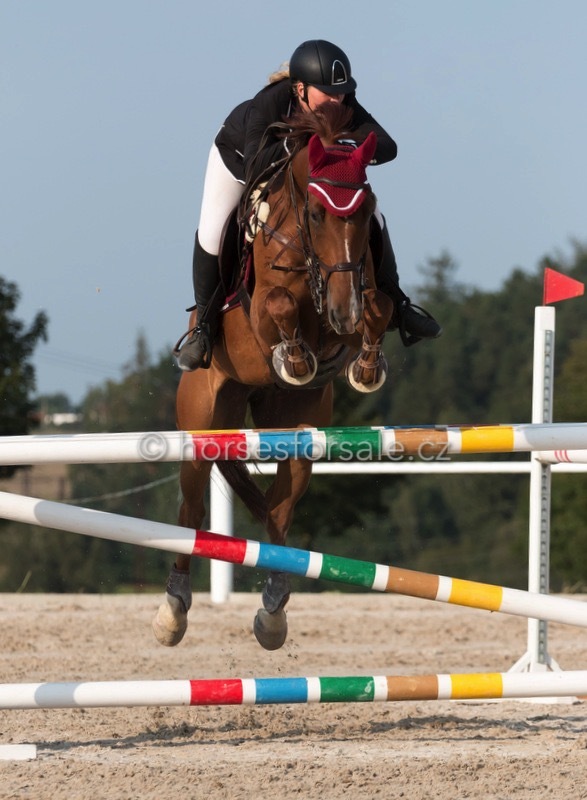 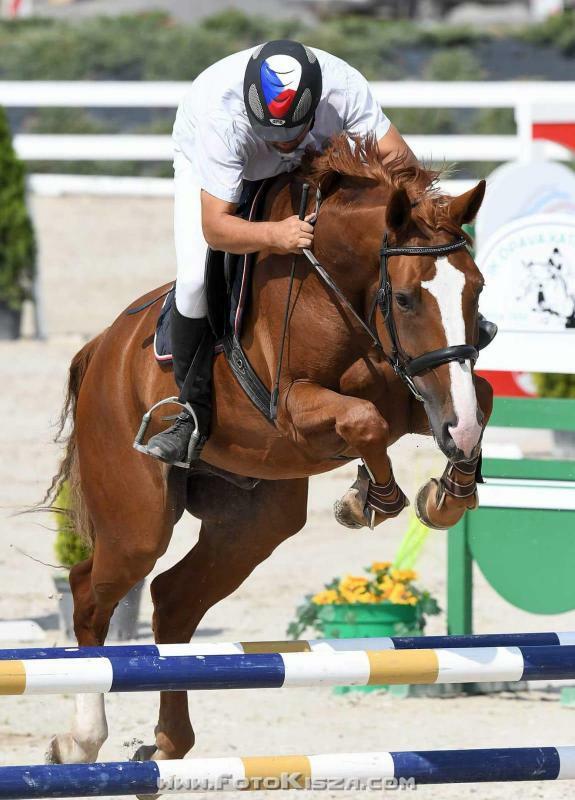 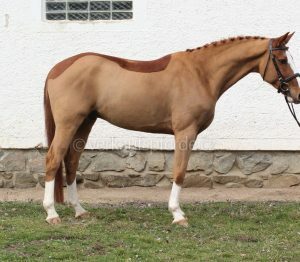 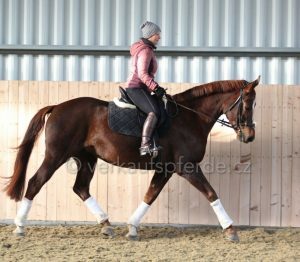 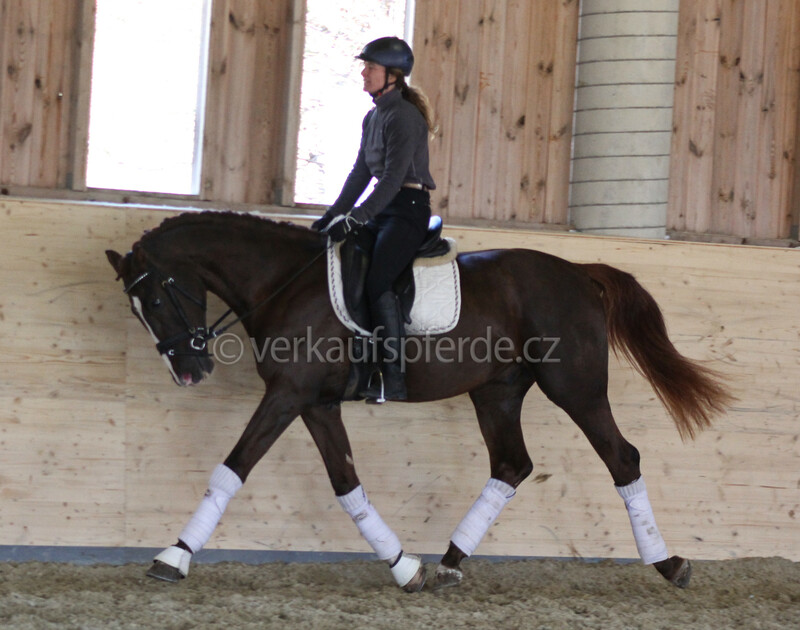 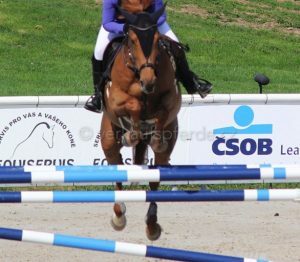 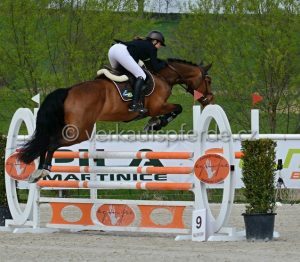 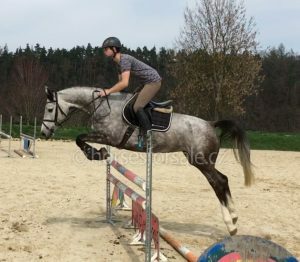 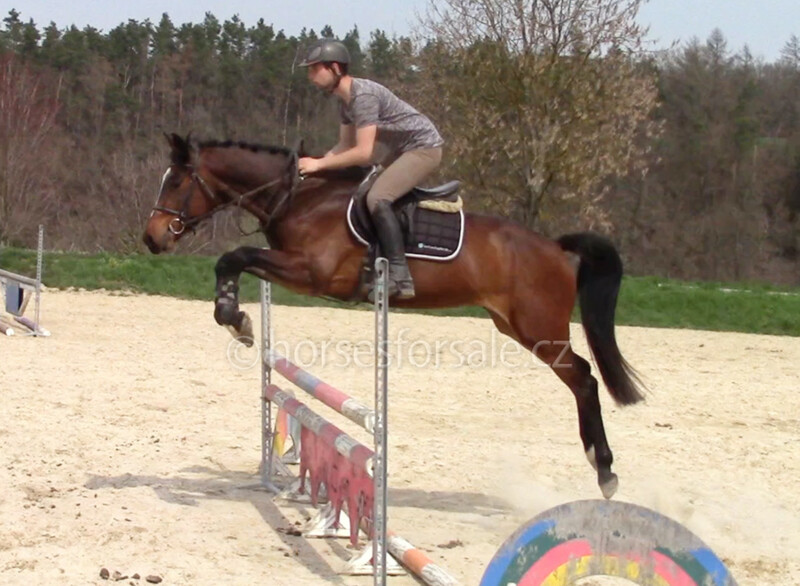 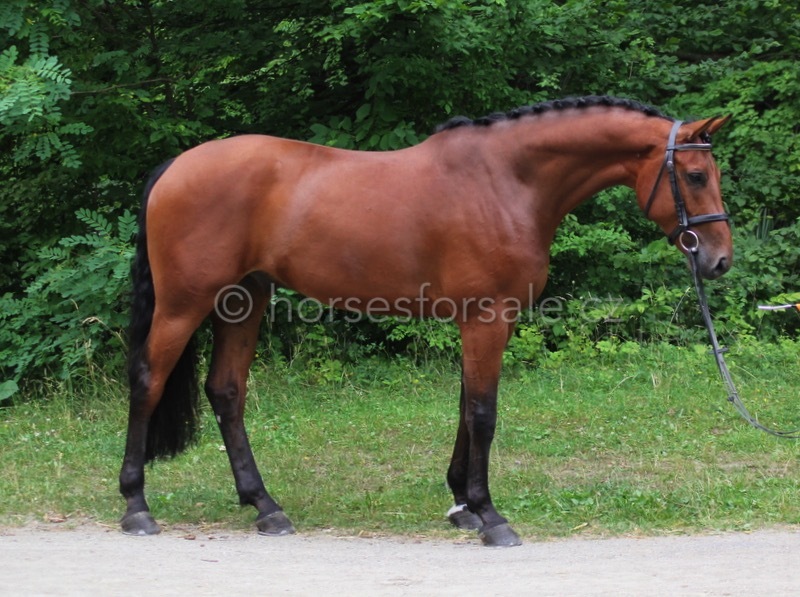 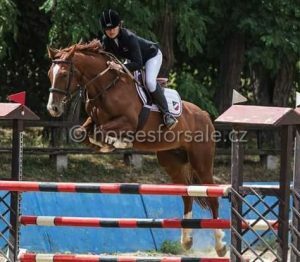 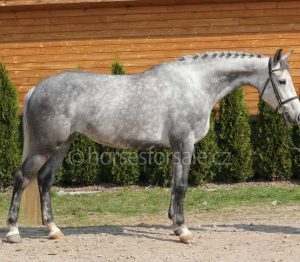 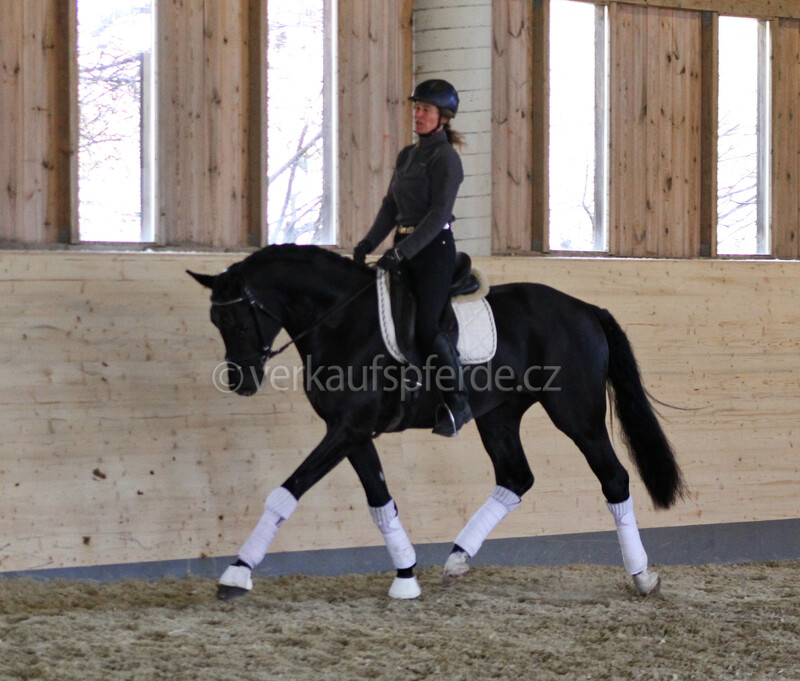 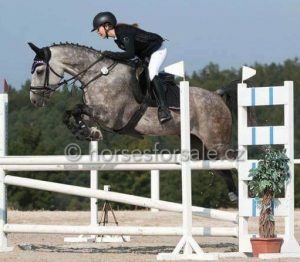 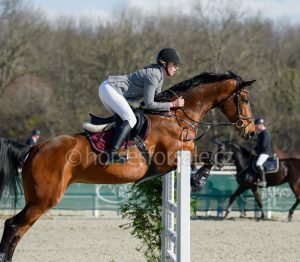 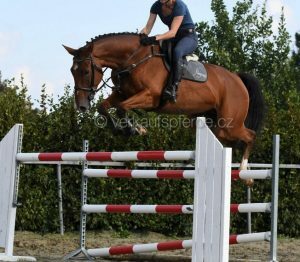 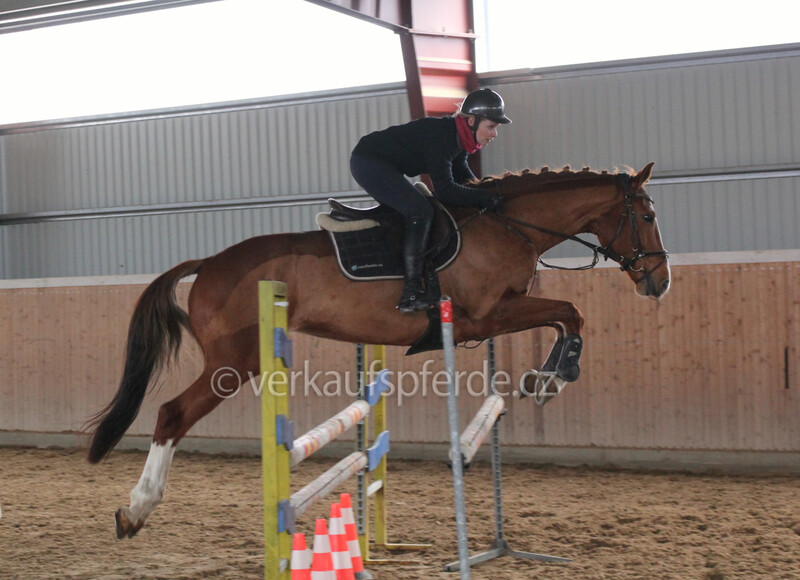 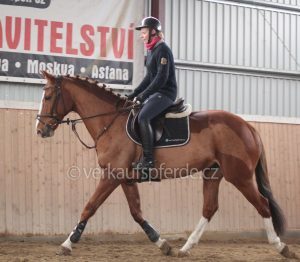 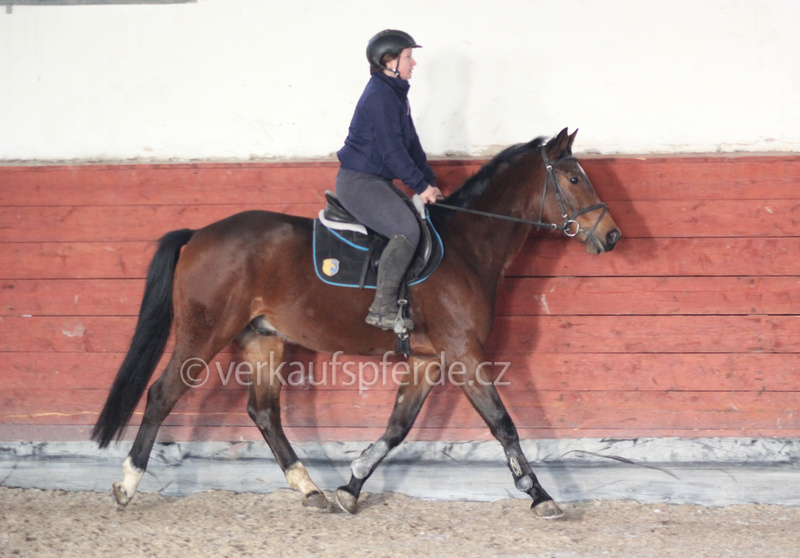 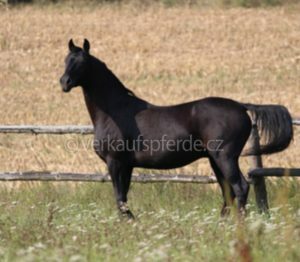 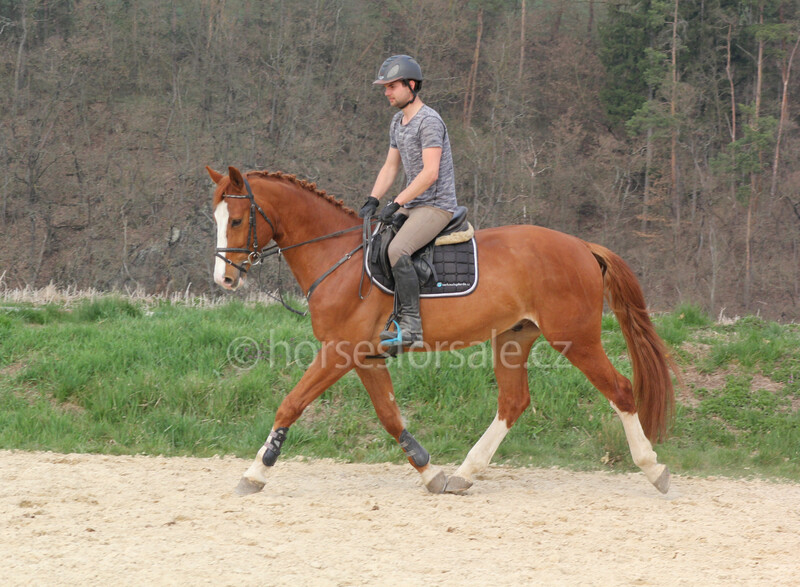 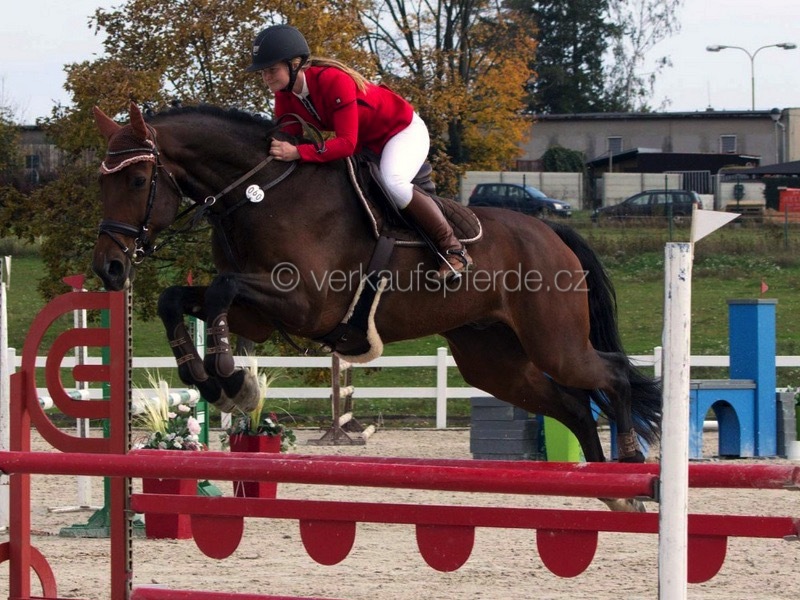 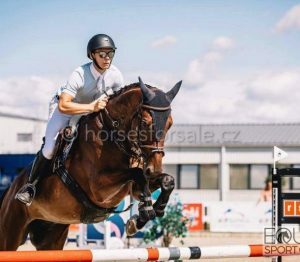 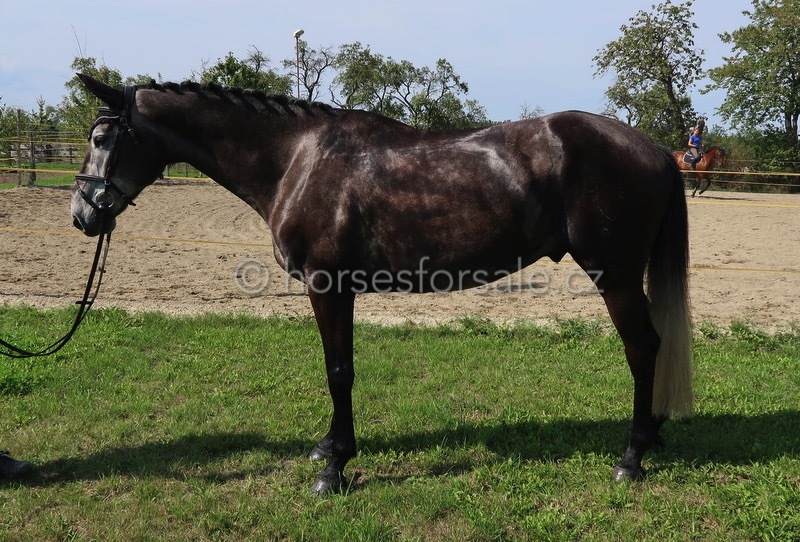 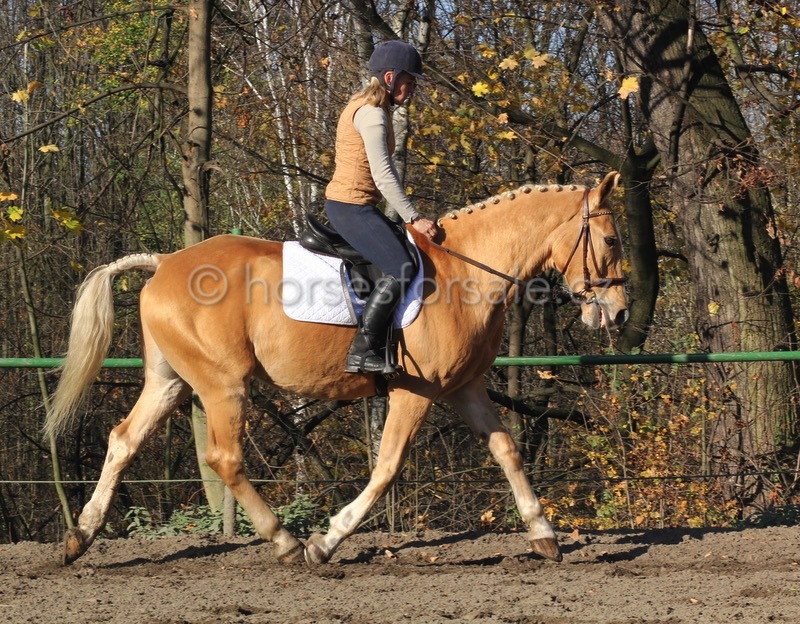 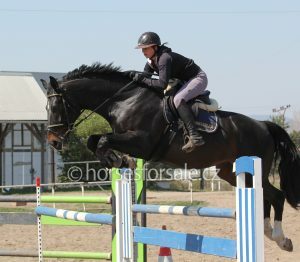 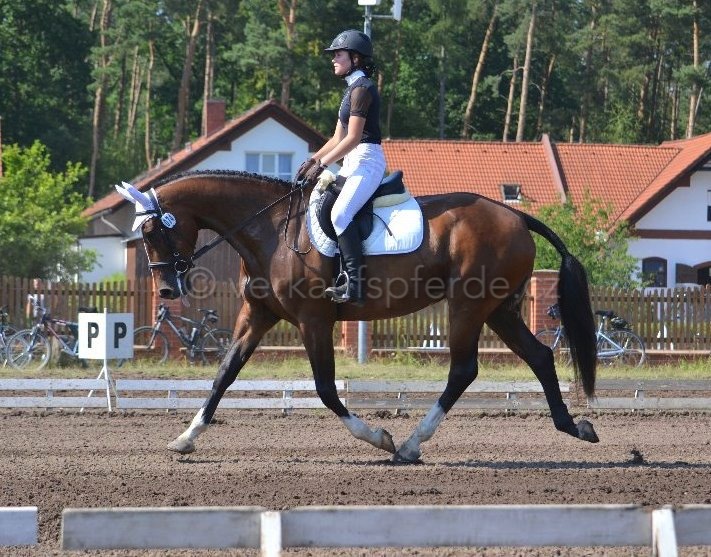 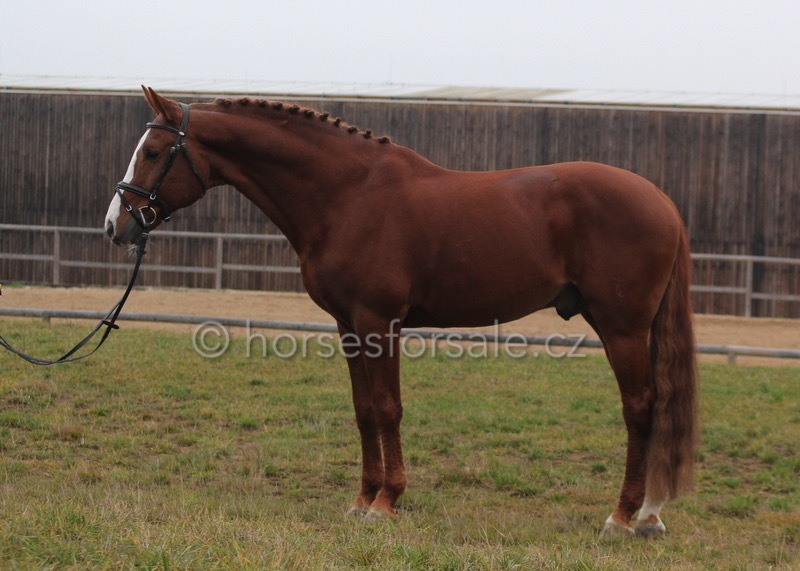 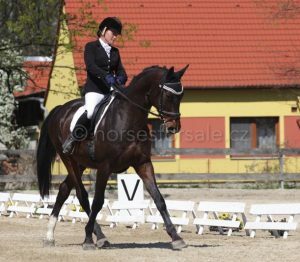 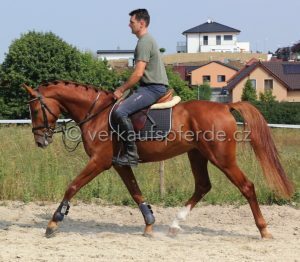 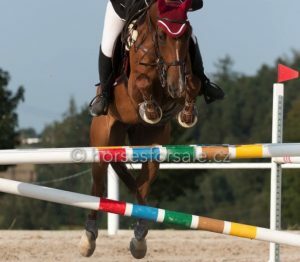 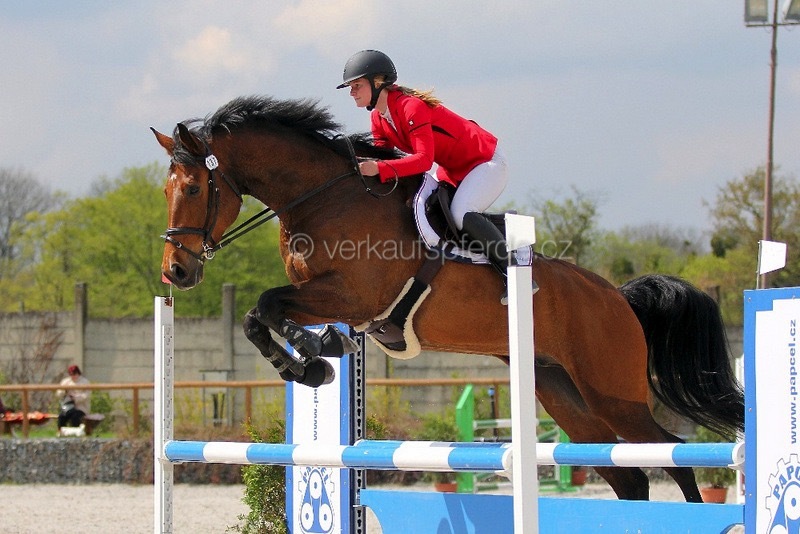 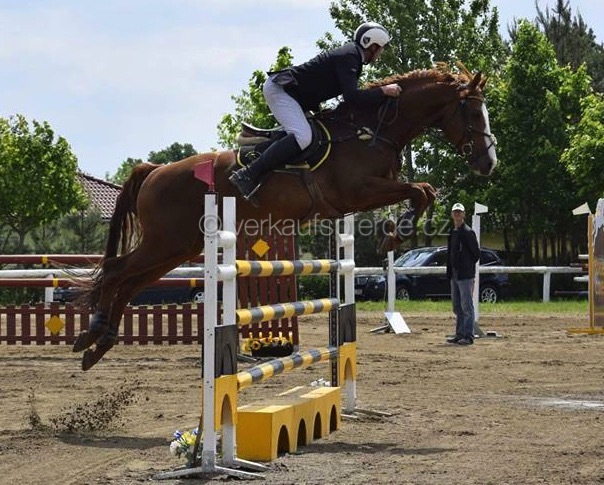 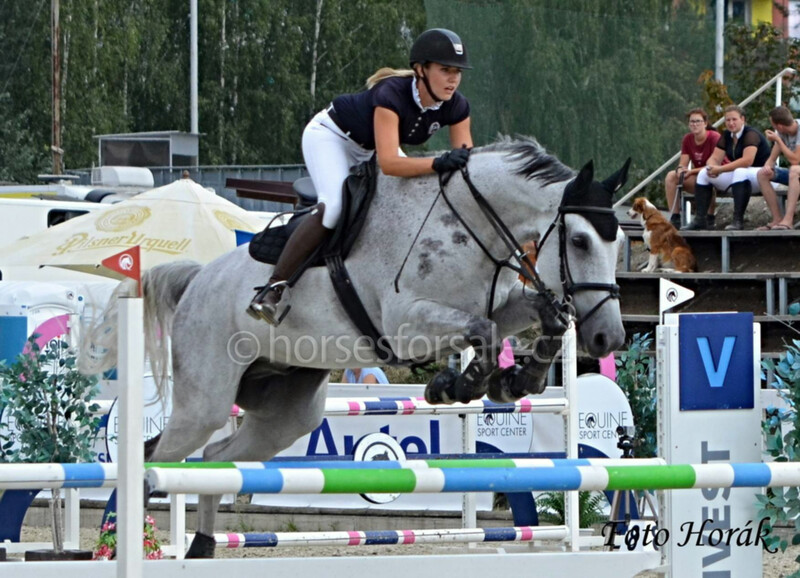 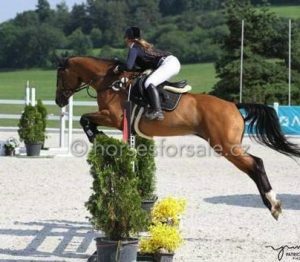 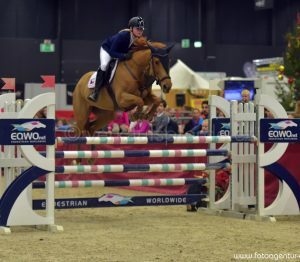 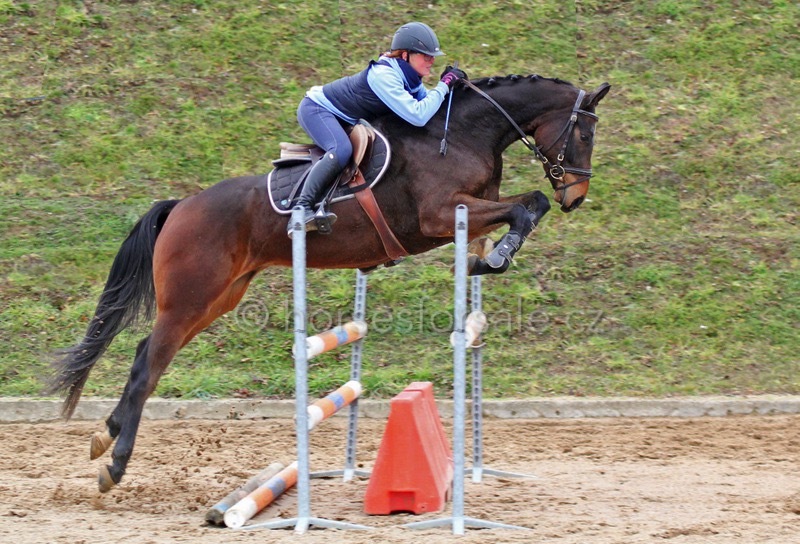 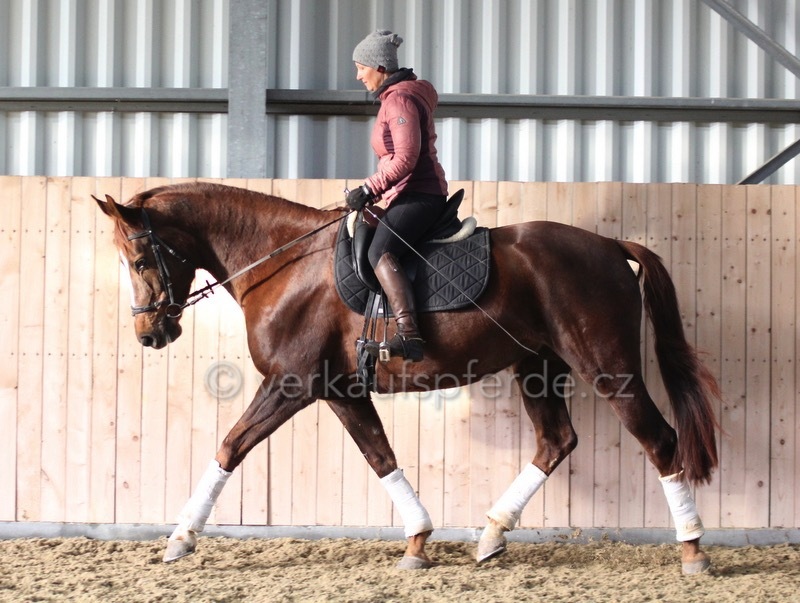 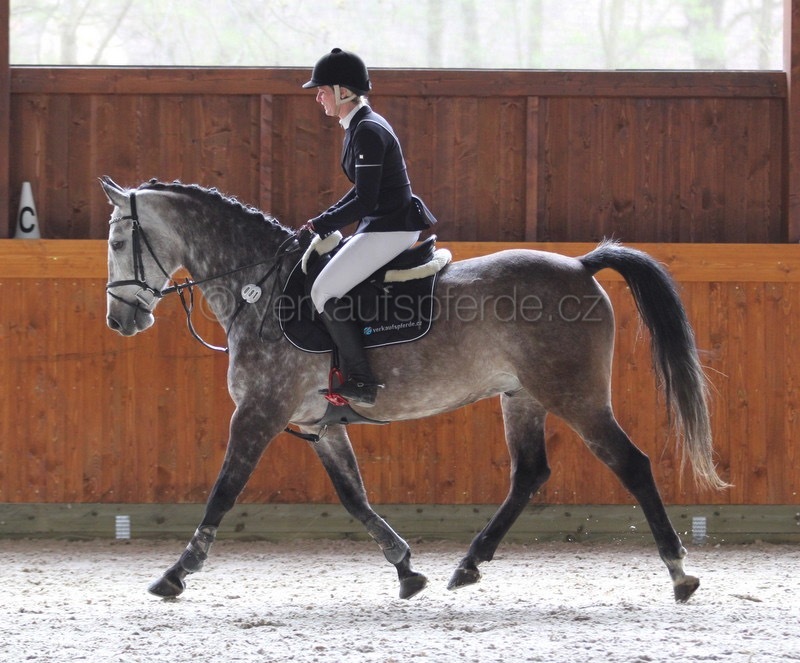 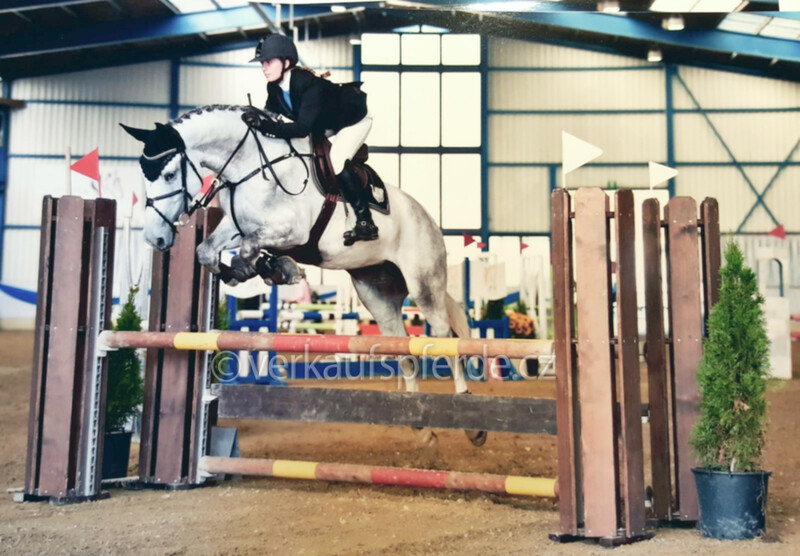 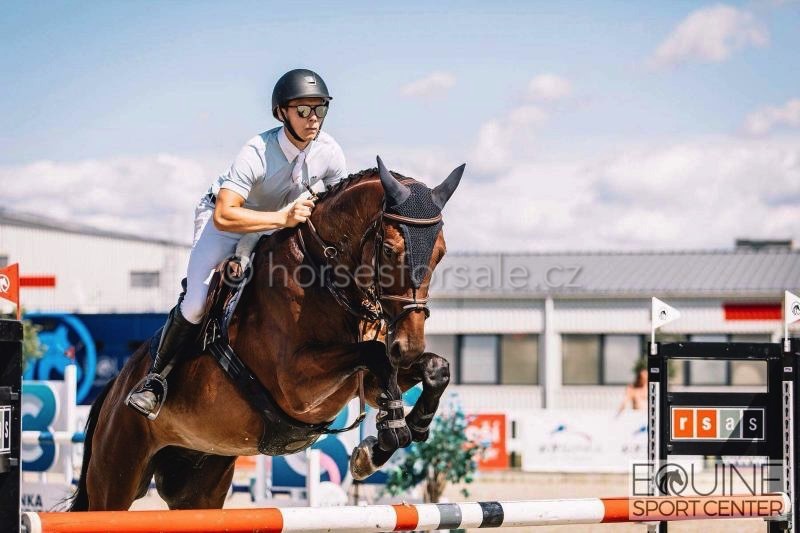 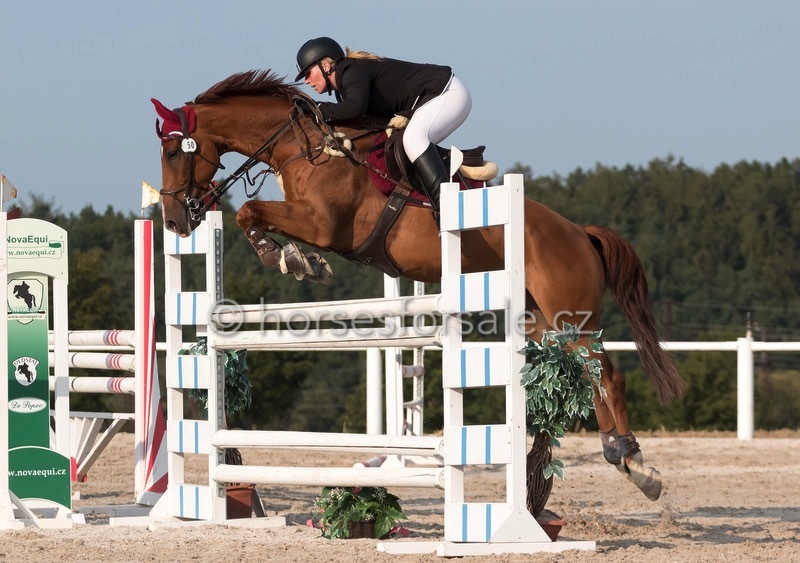 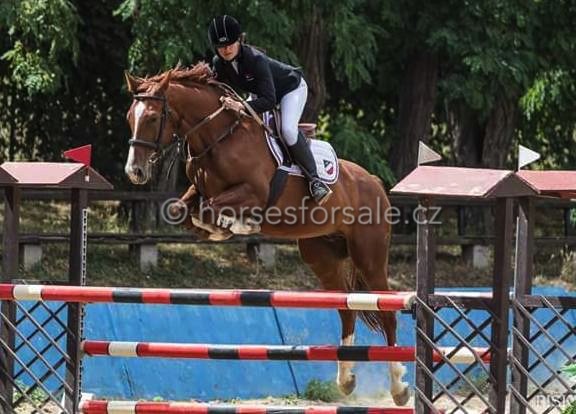 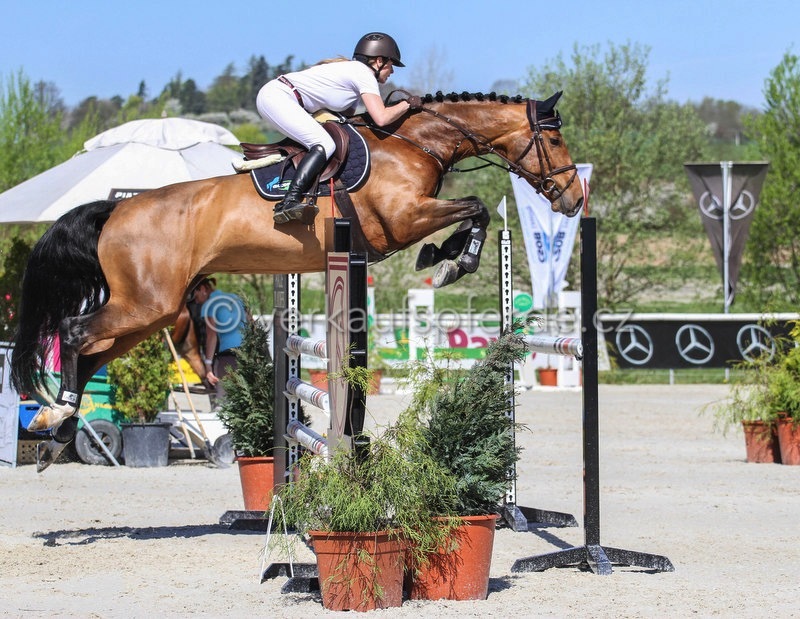 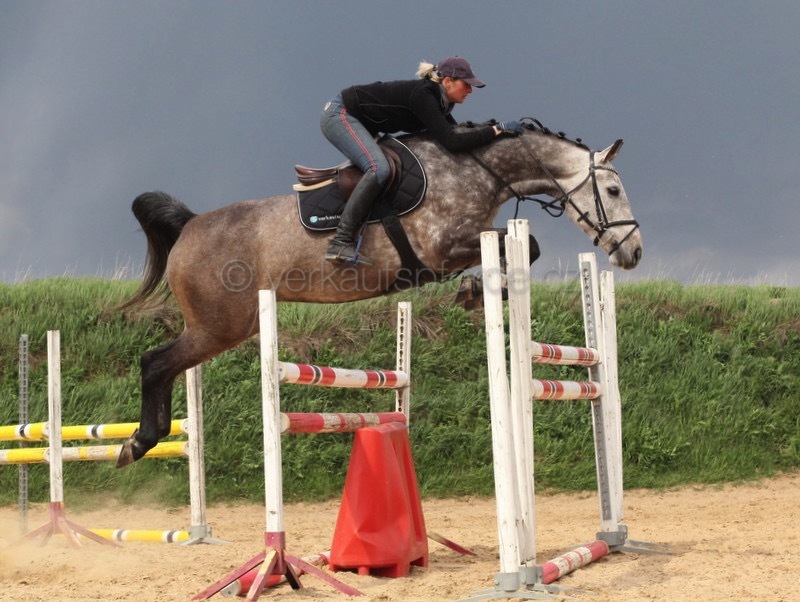 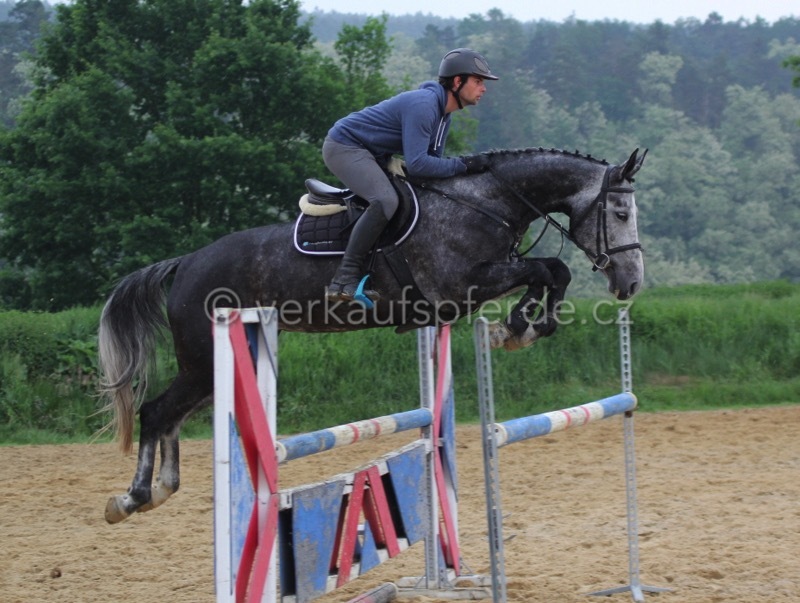 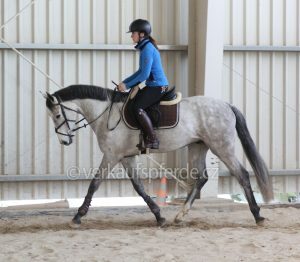 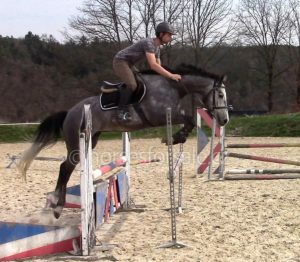 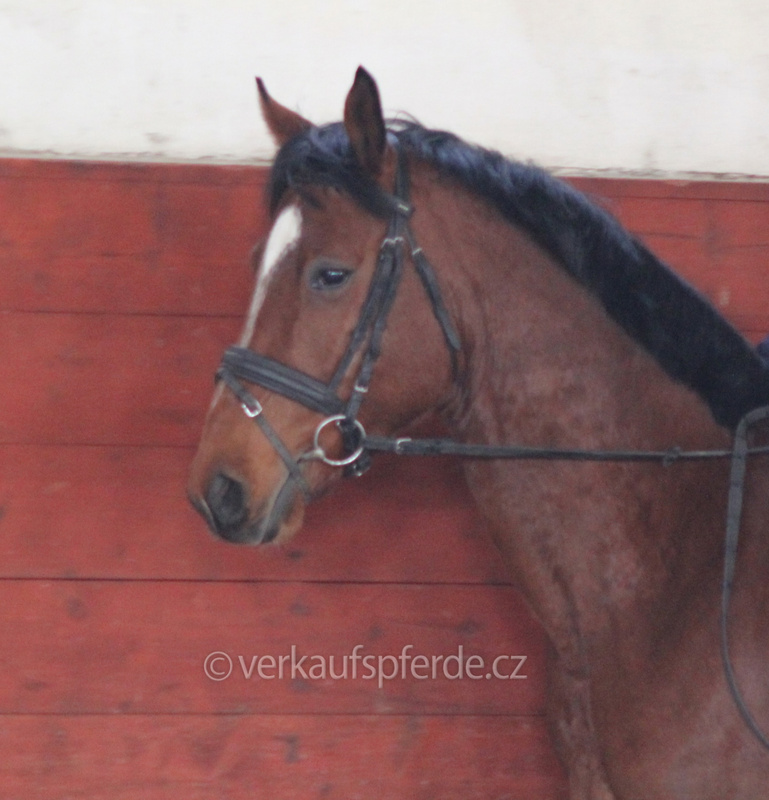 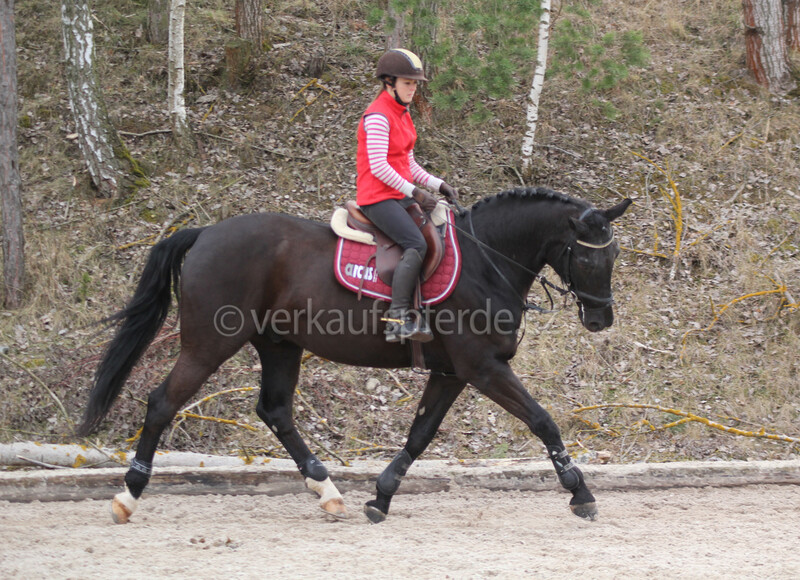 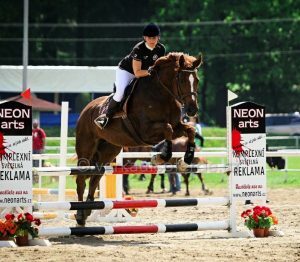 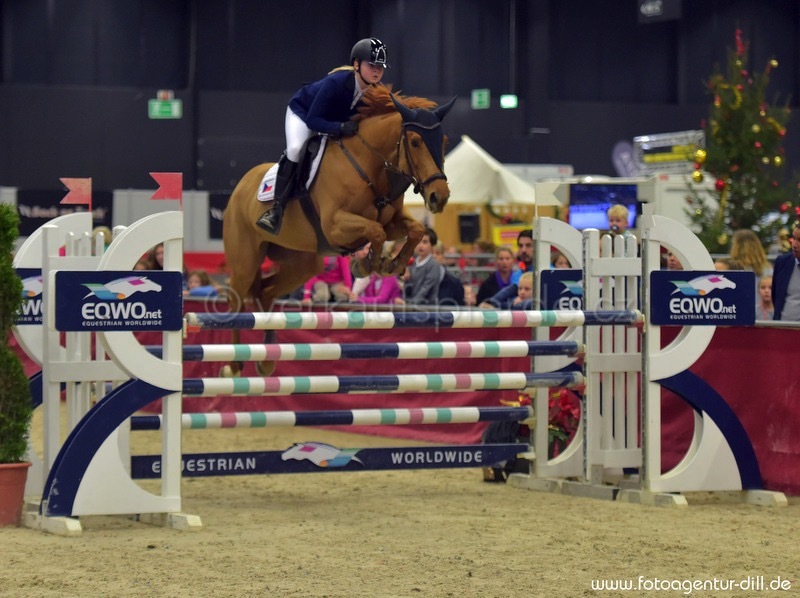 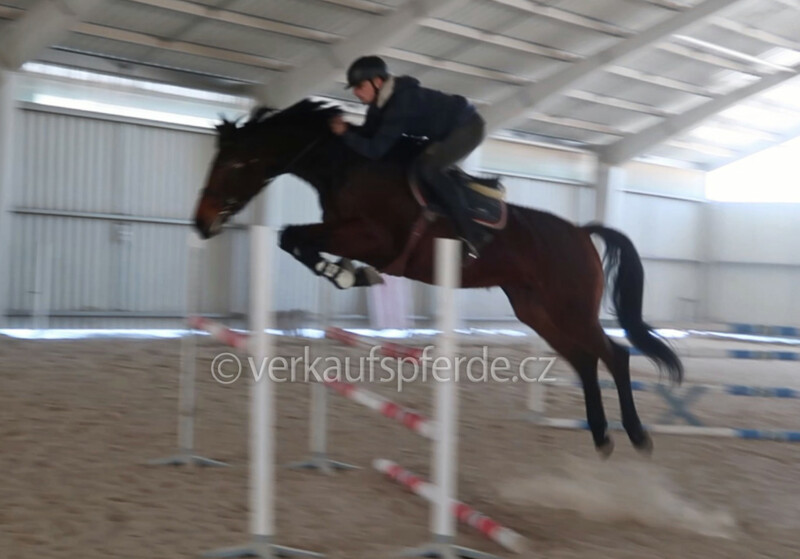 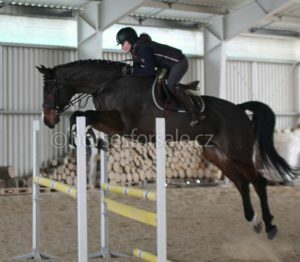 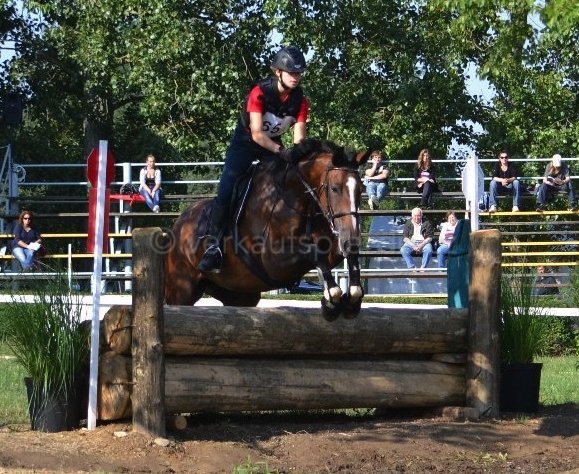 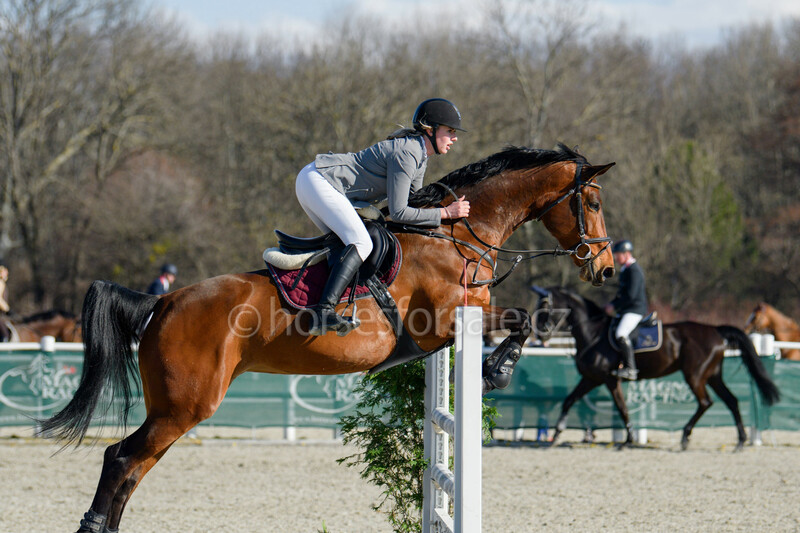 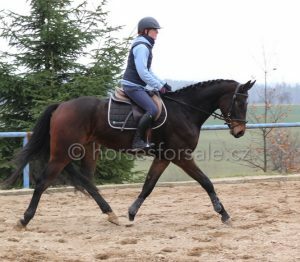 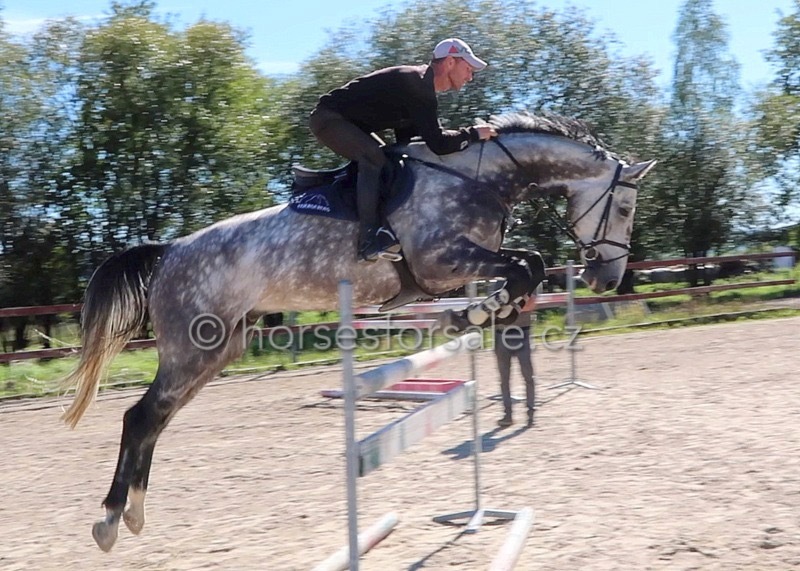 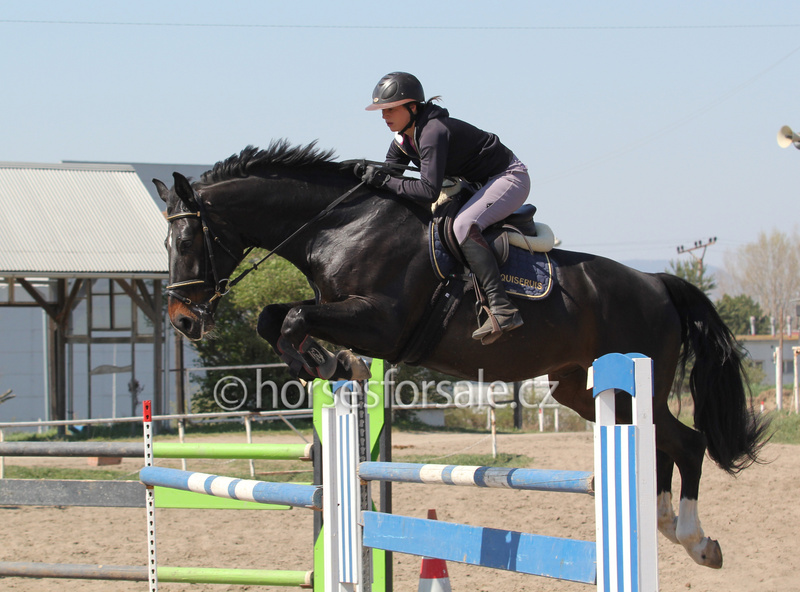 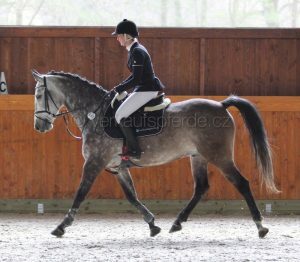 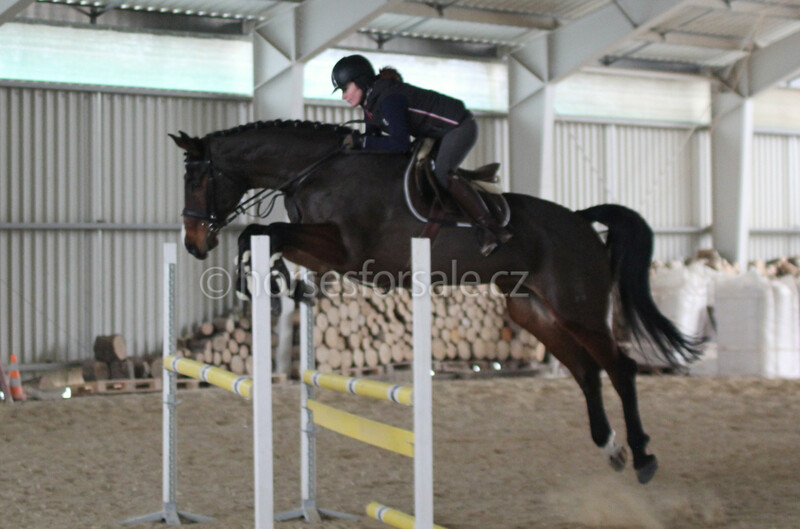 Are you looking for a horse for show-jumping, hunter or equitation ring? 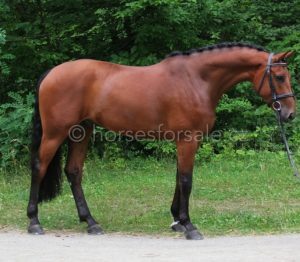 I will help you to find your dream-horse. 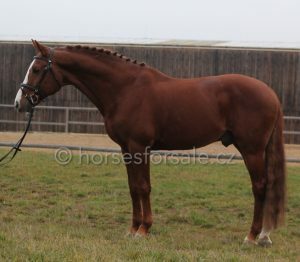 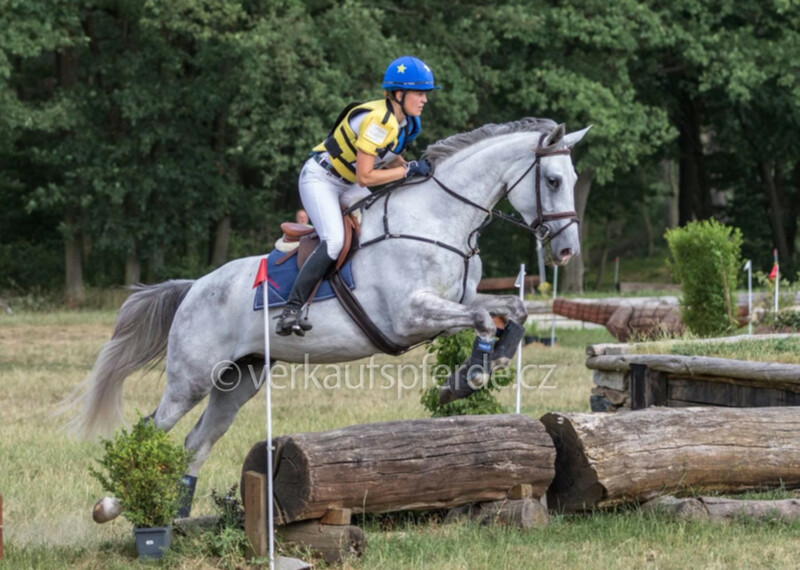 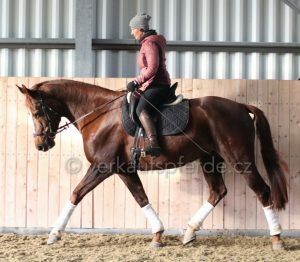 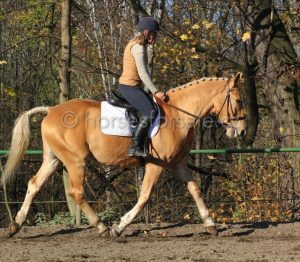 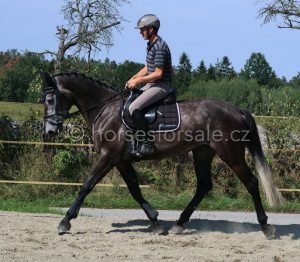 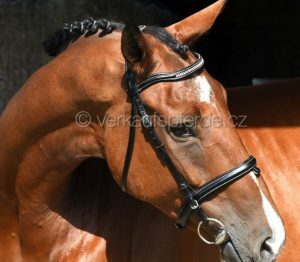 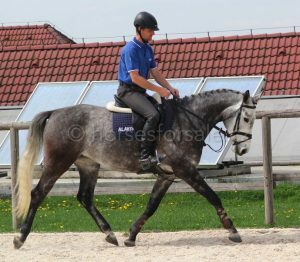 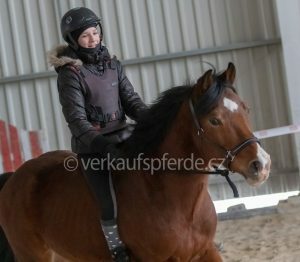 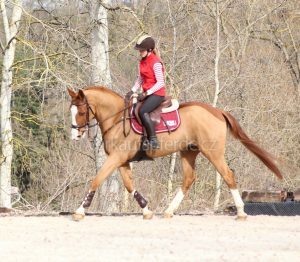 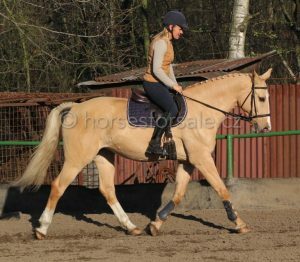 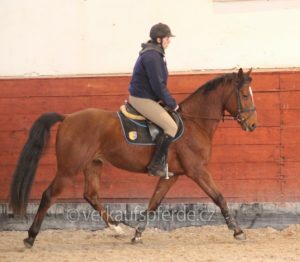 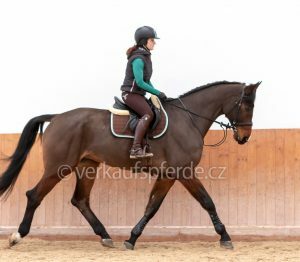 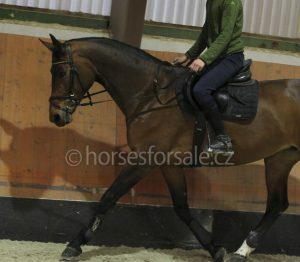 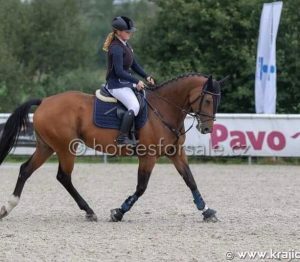 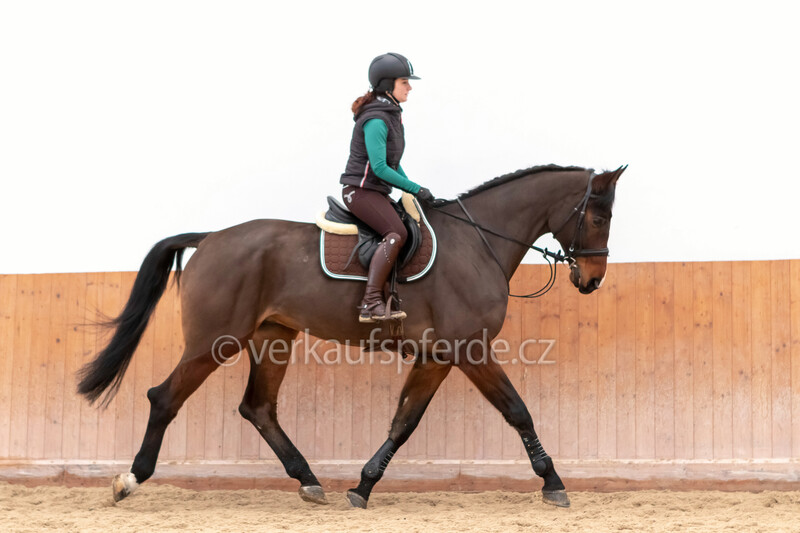 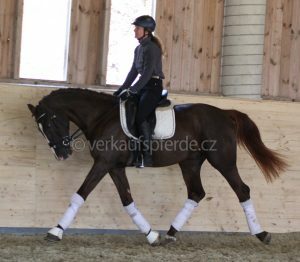 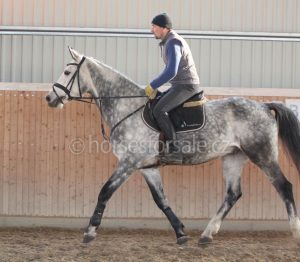 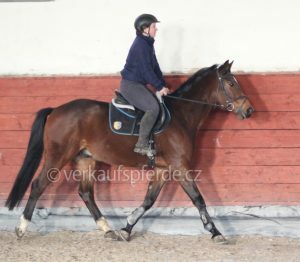 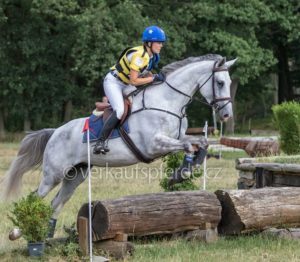 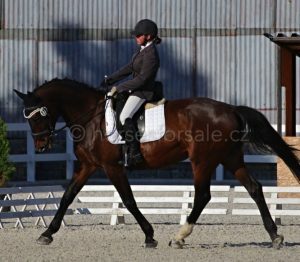 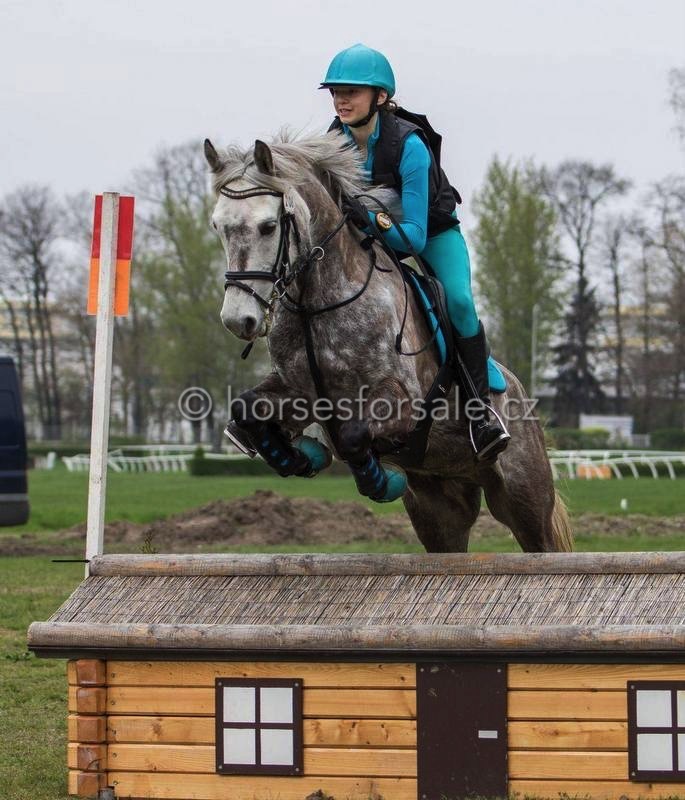 I am representing sales horses with promising pedigree, good nature and rideability with current vet check for amateurs, ambitious juniors or professionals. 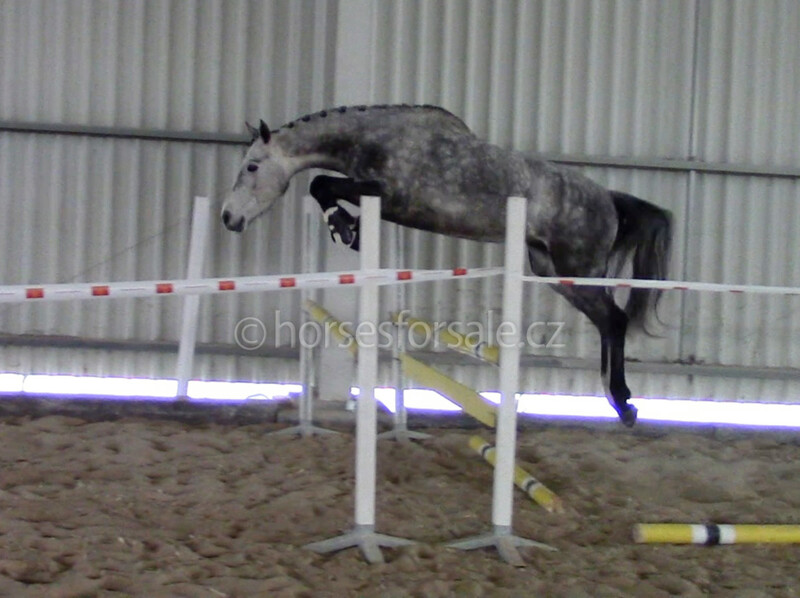 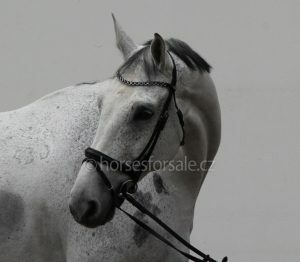 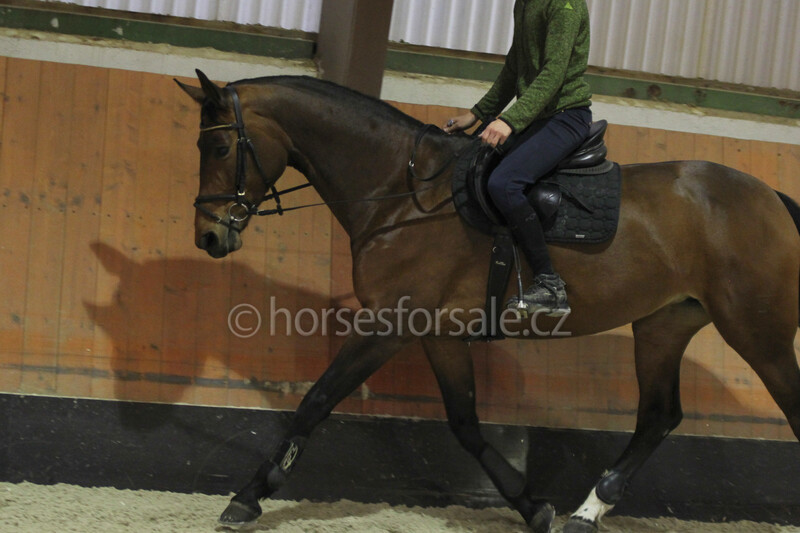 Have a look at the videos of the listed horses and contact me to find out more!